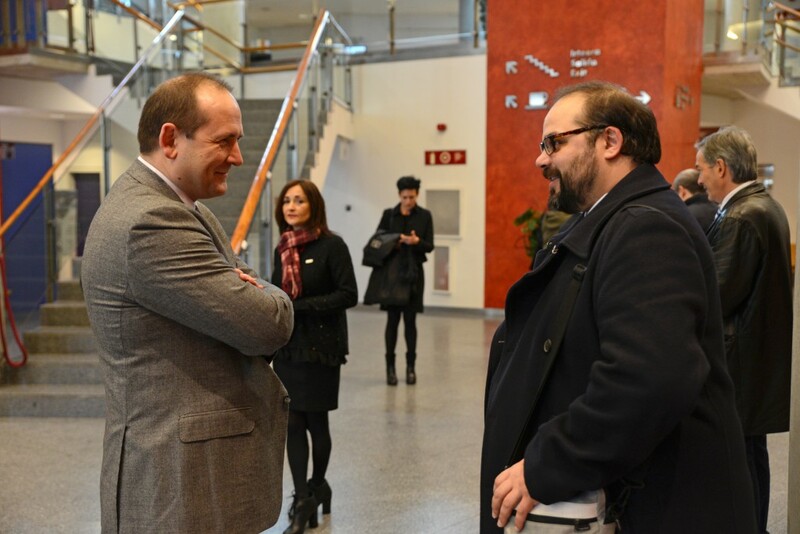 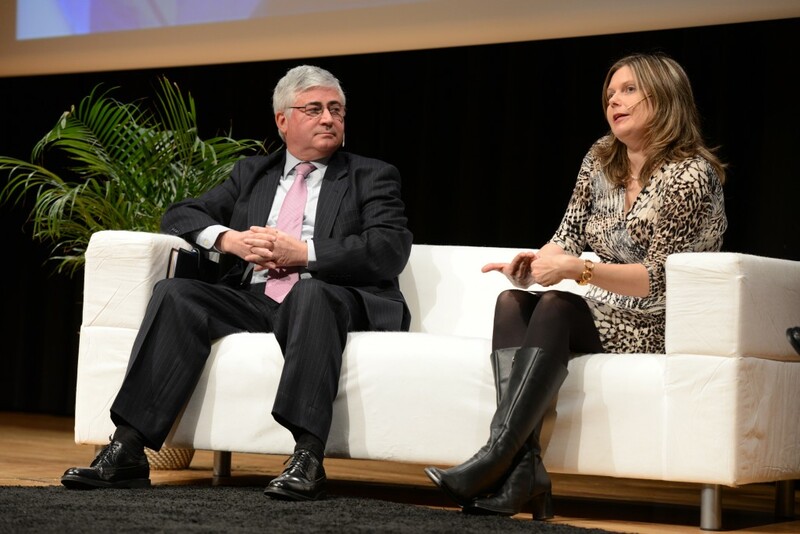 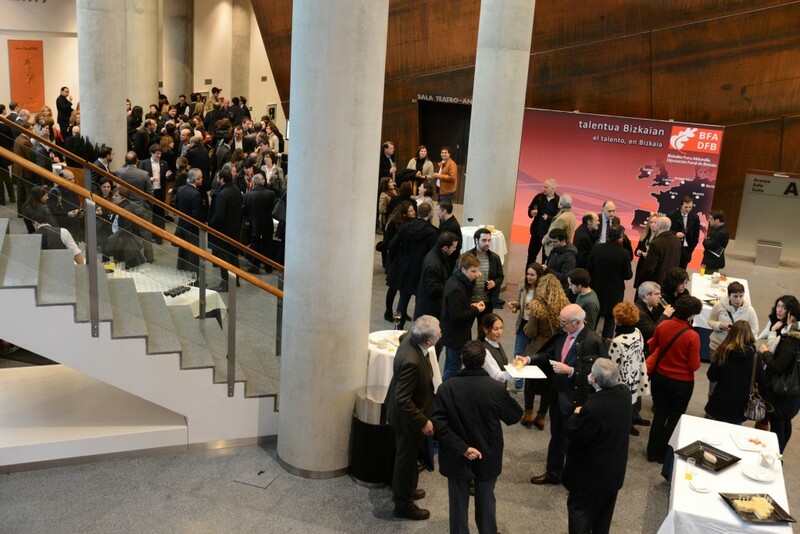 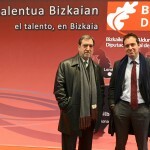 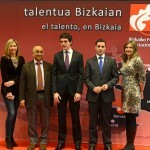 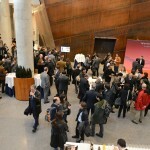 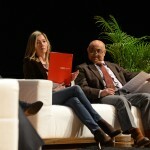 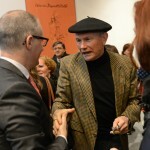 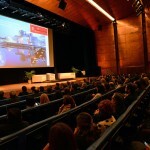 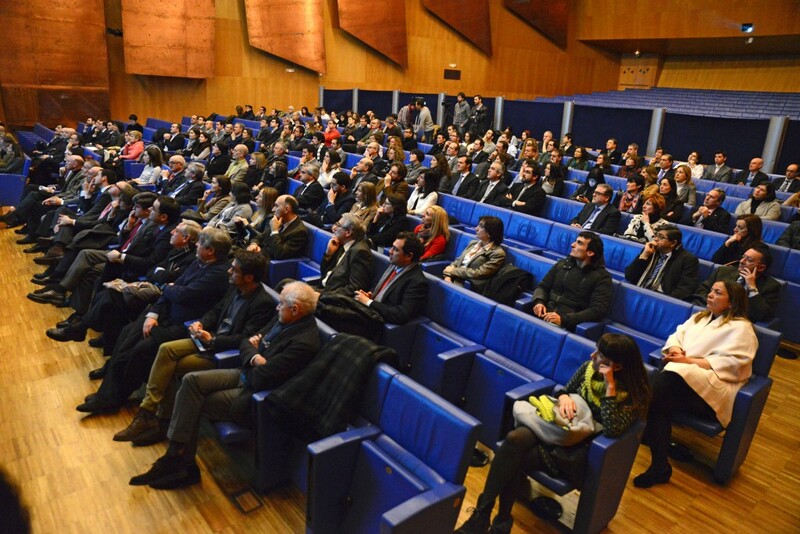 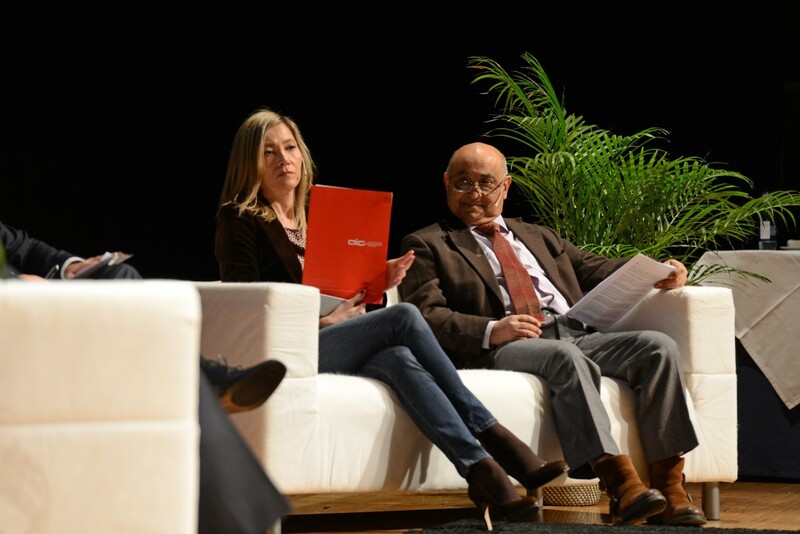 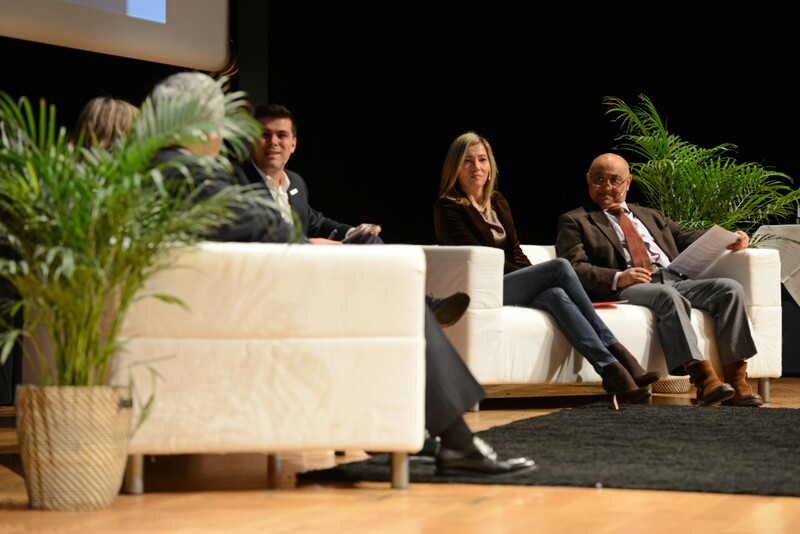 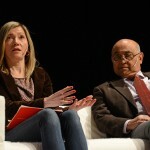 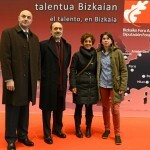 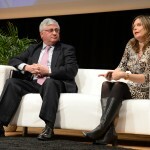 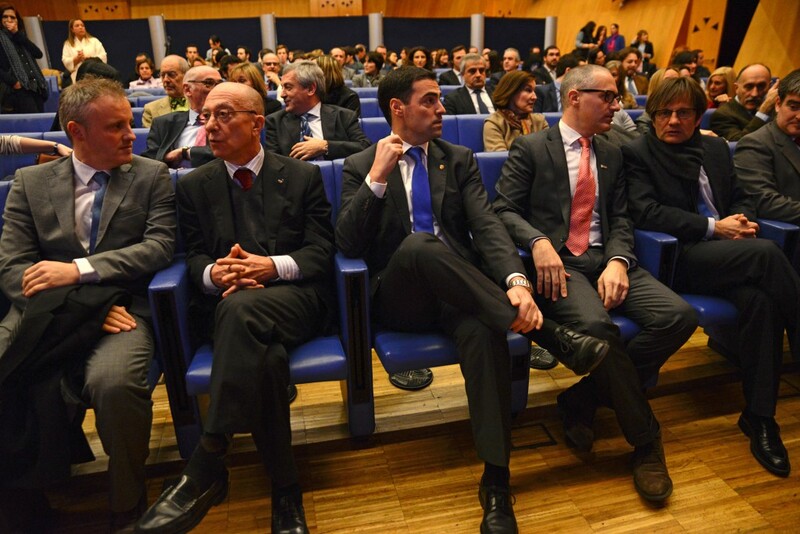 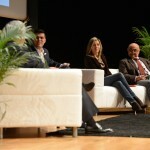 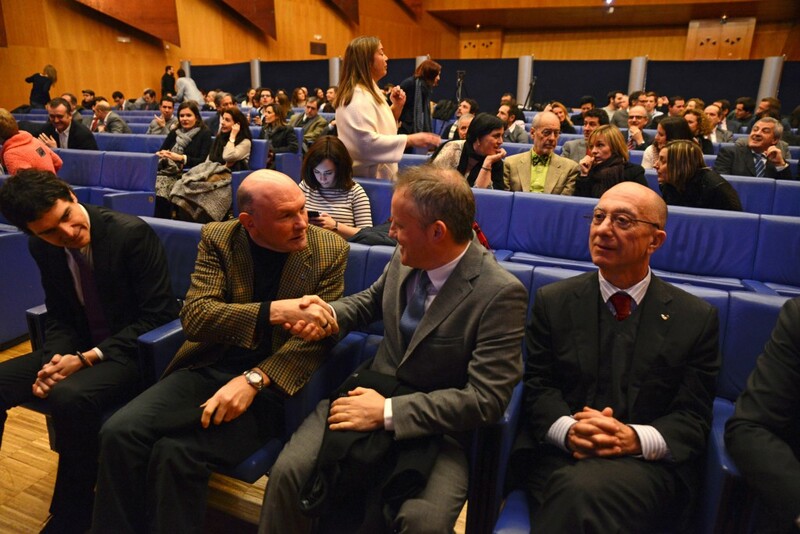 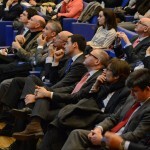 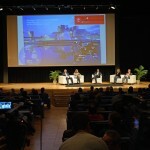 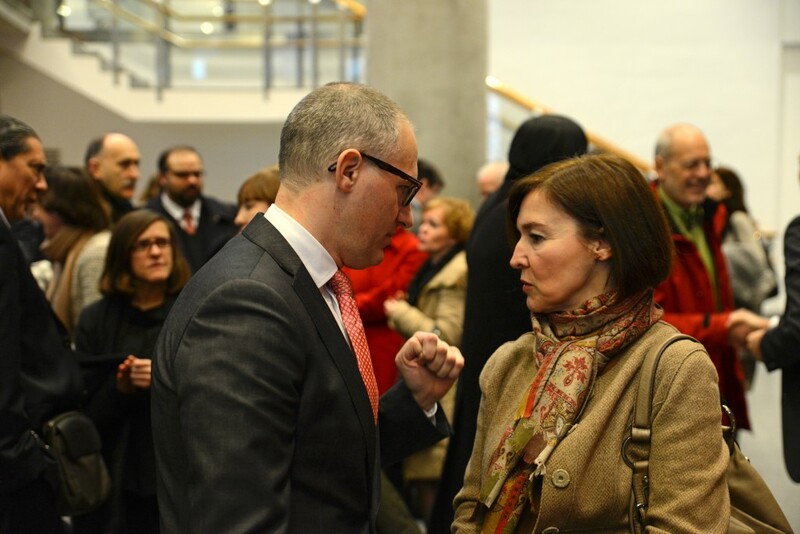 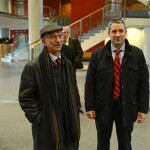 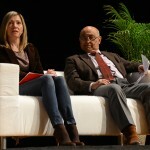 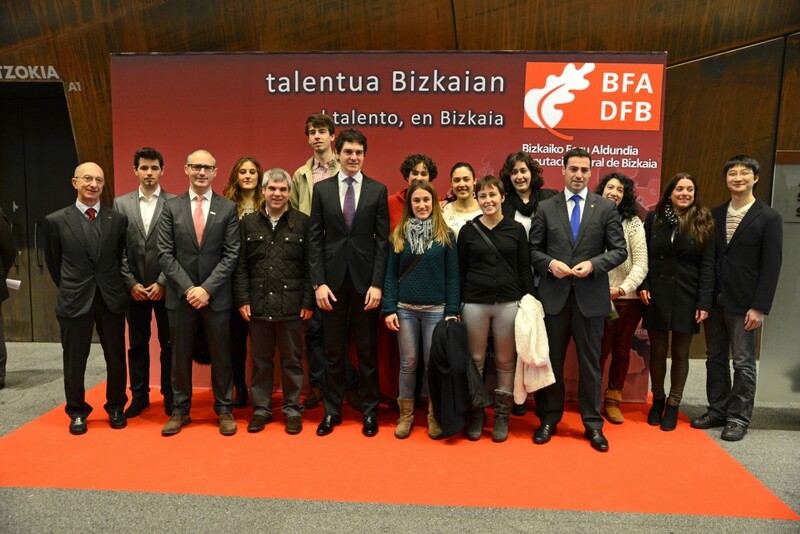 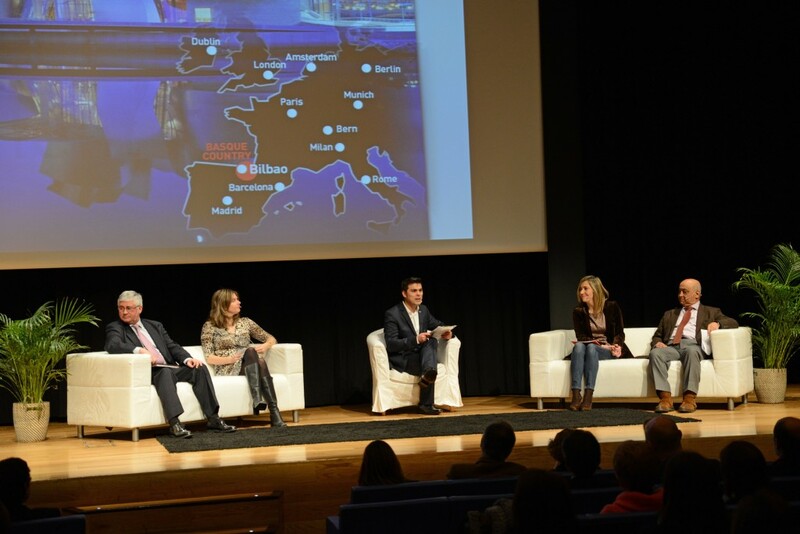 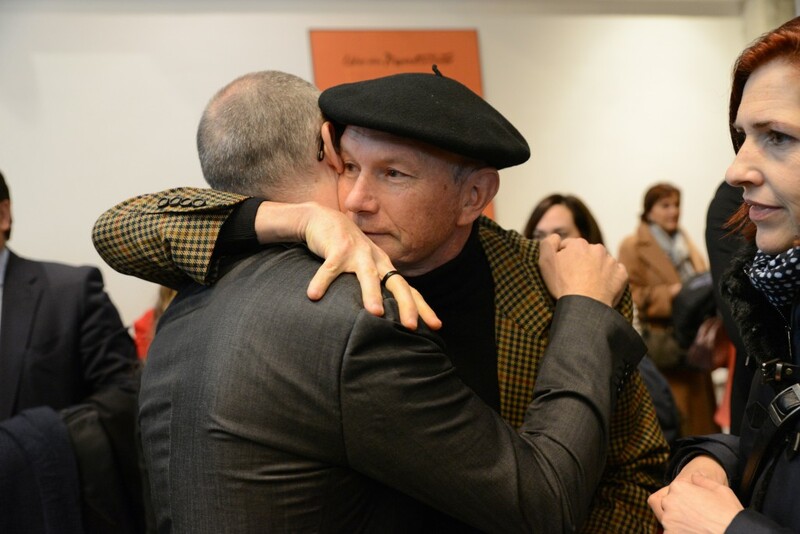 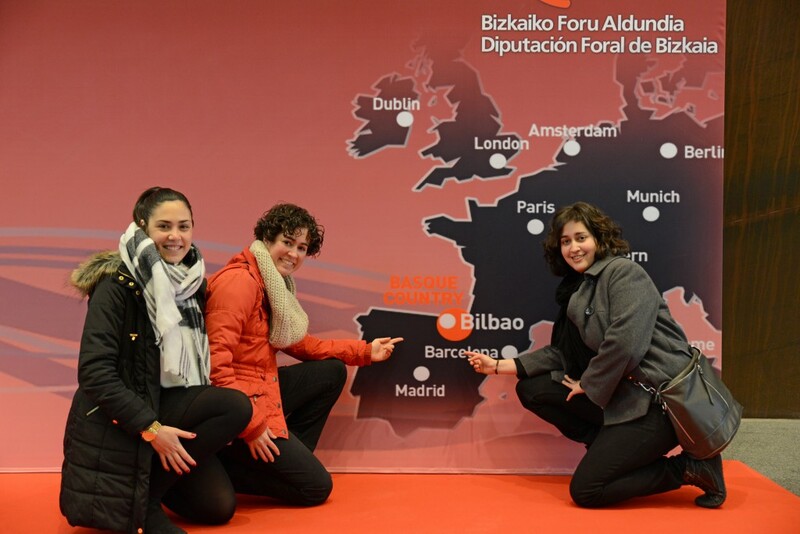 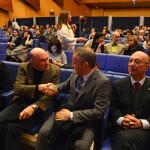 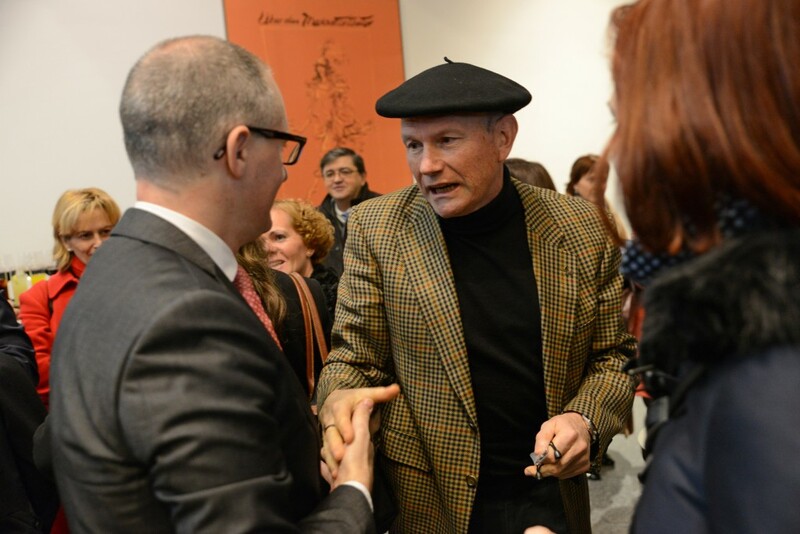 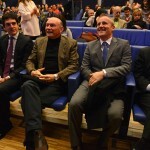 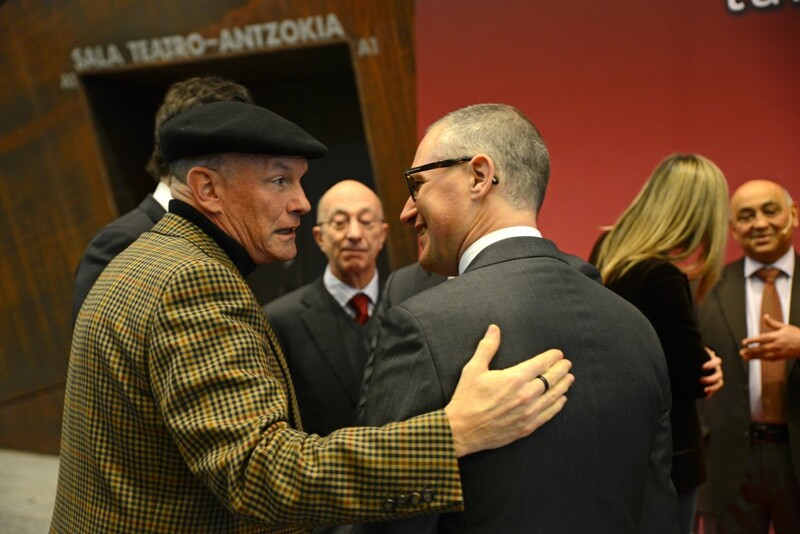 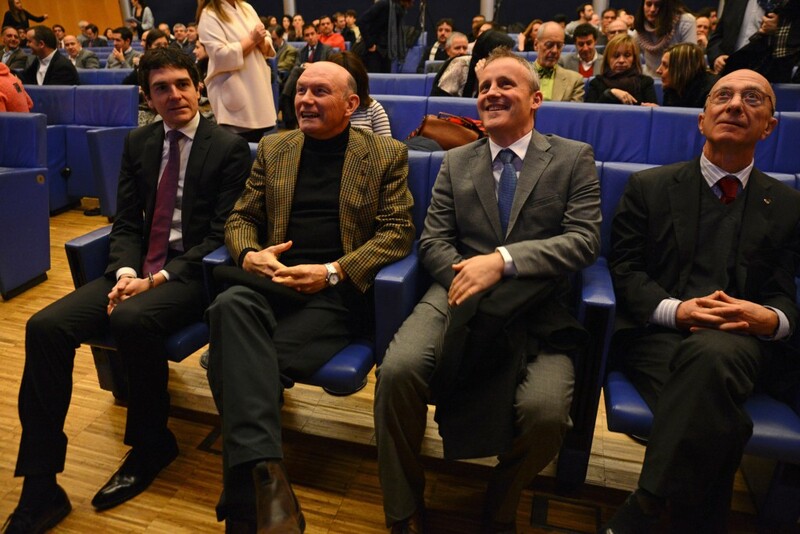 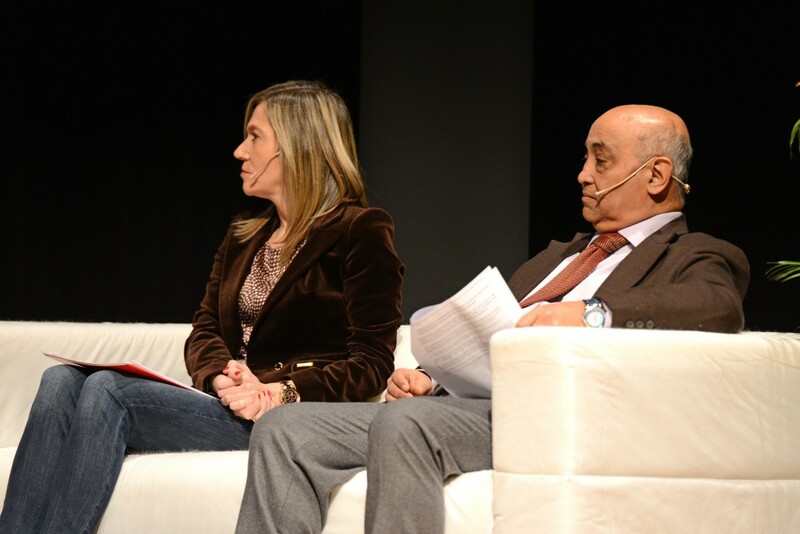 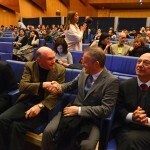 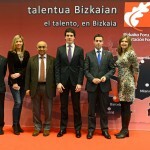 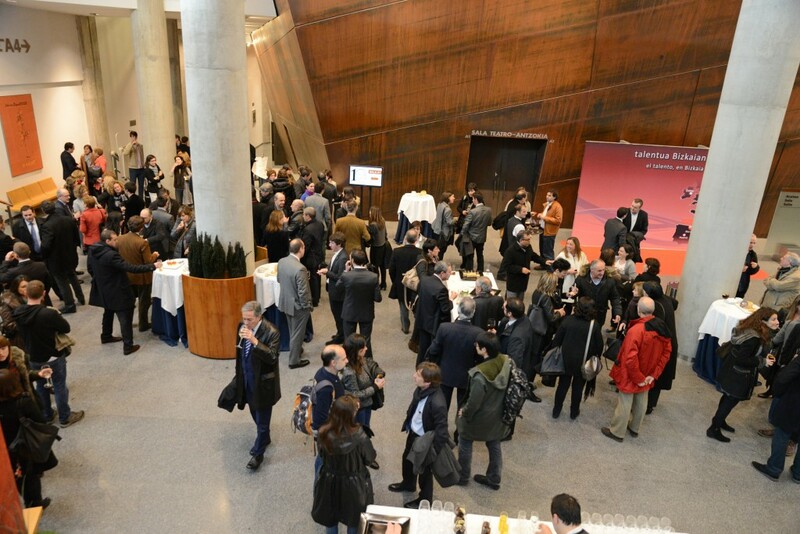 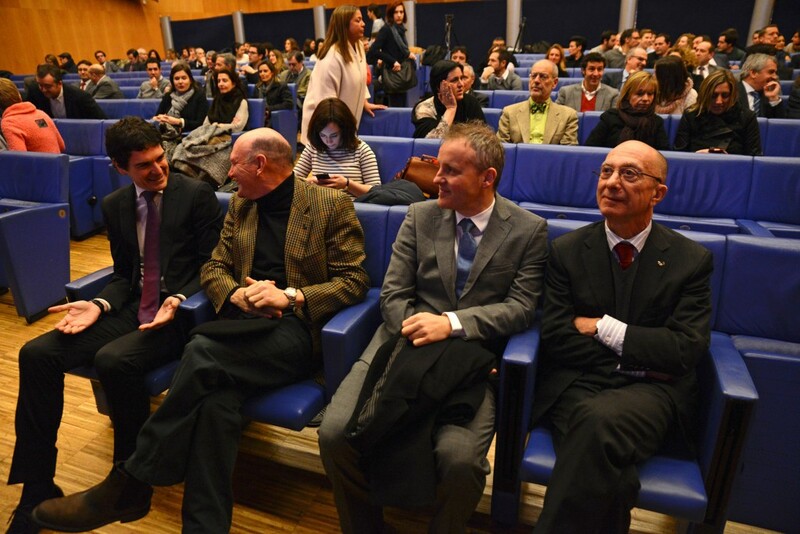 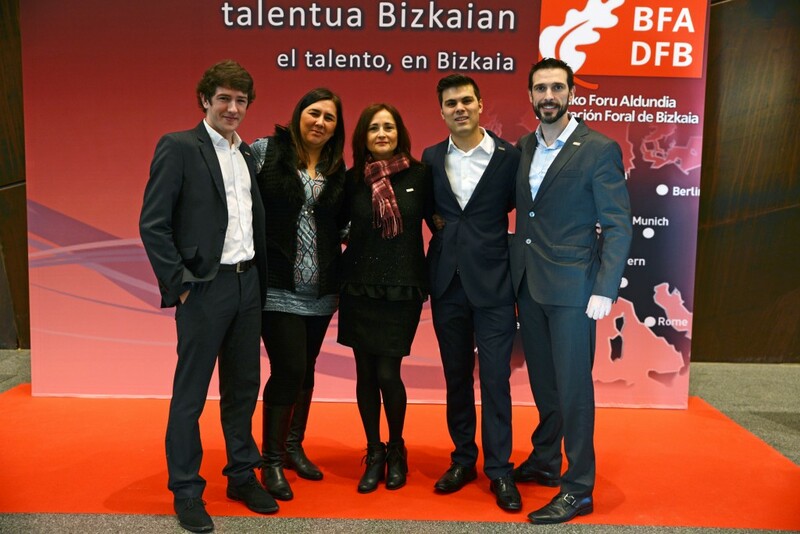 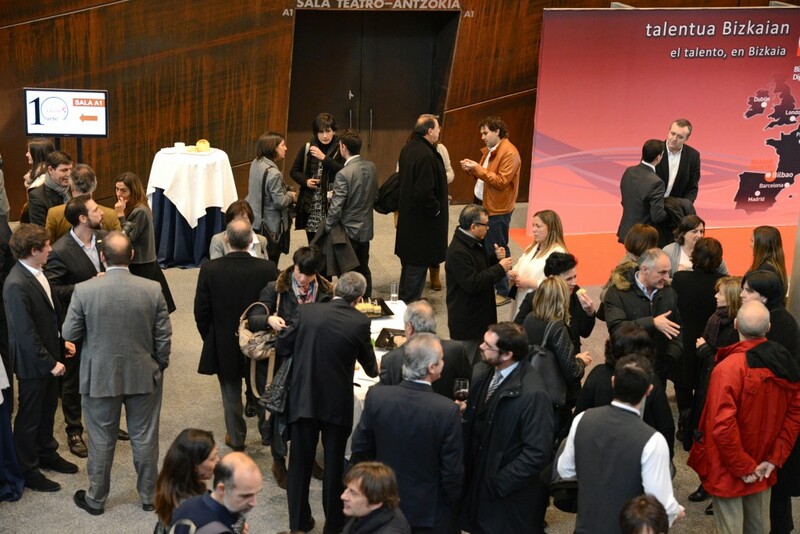 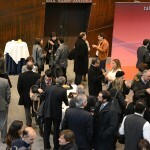 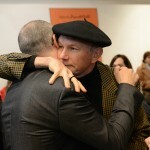 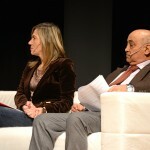 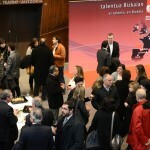 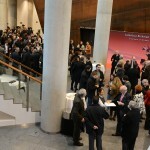 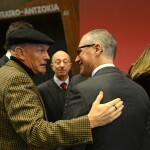 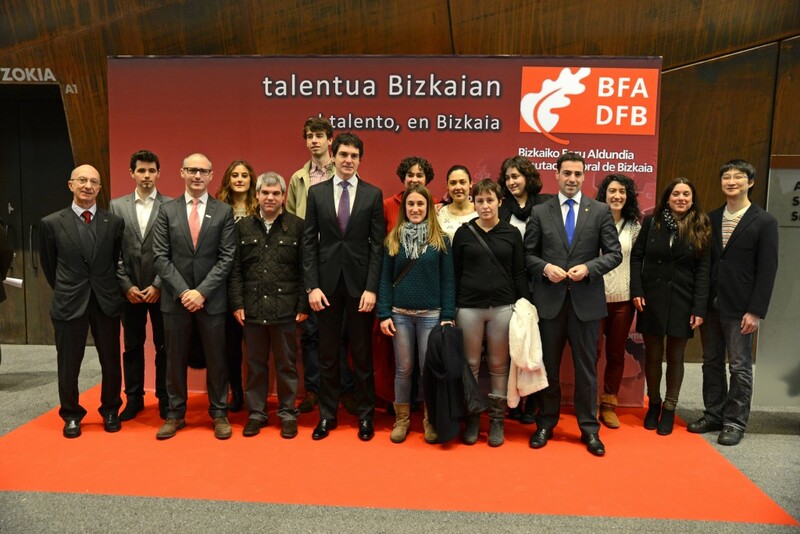 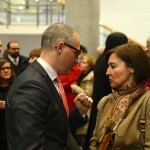 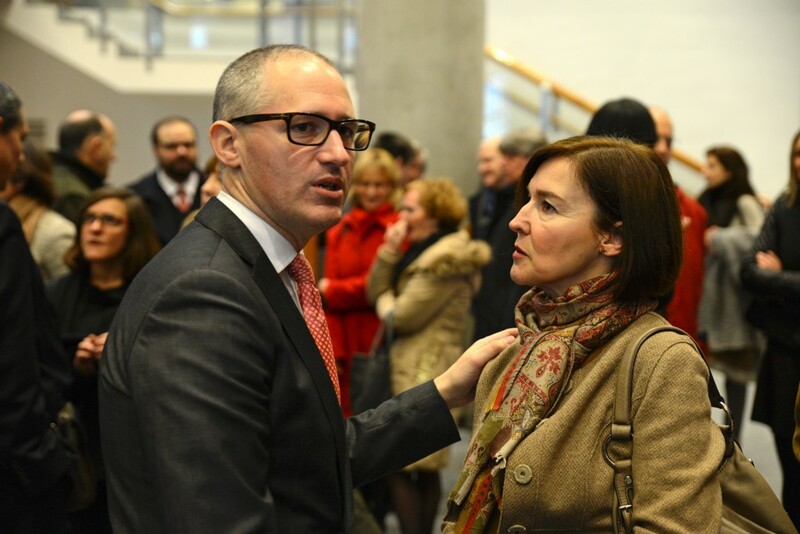 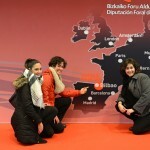 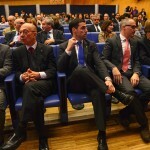 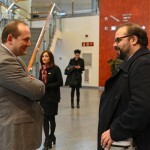 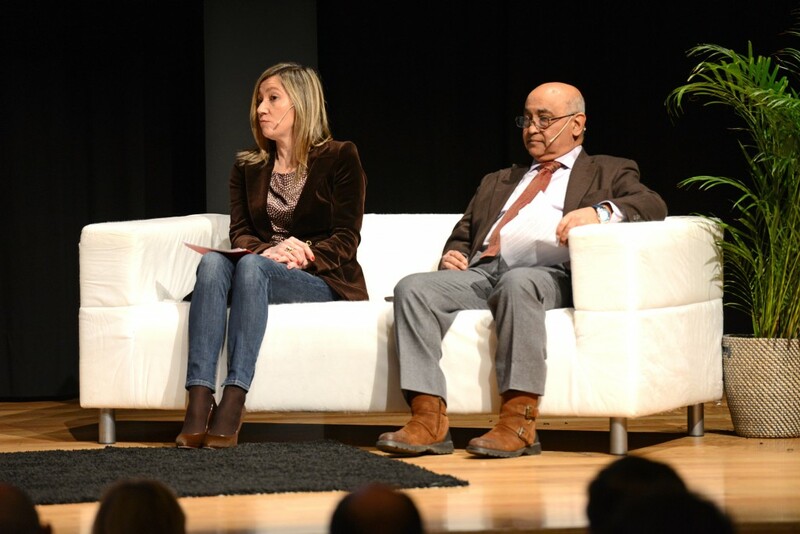 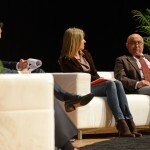 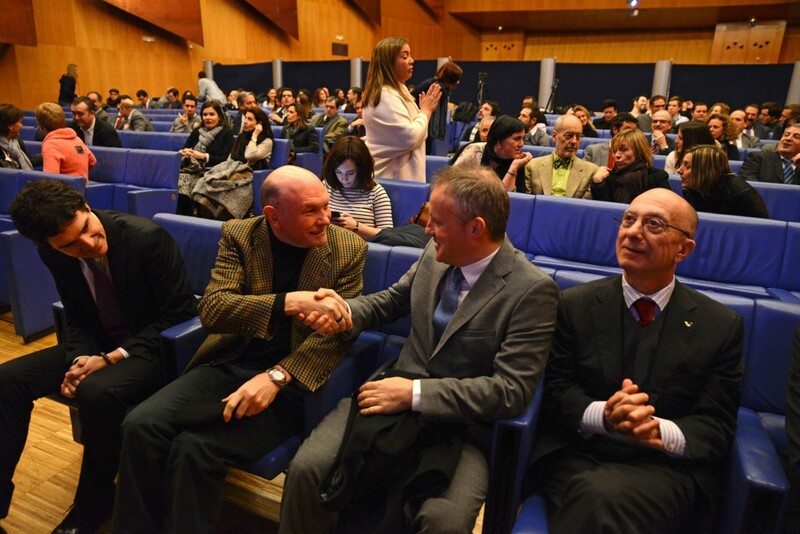 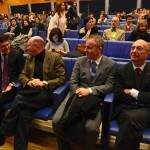 The celebration of the tenth anniversary of bizkaia:talent took place yesterday, Monday 9 February. 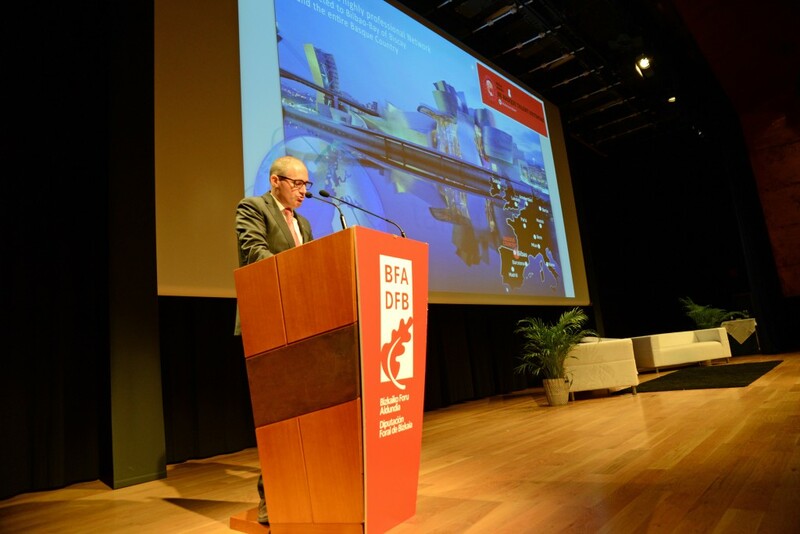 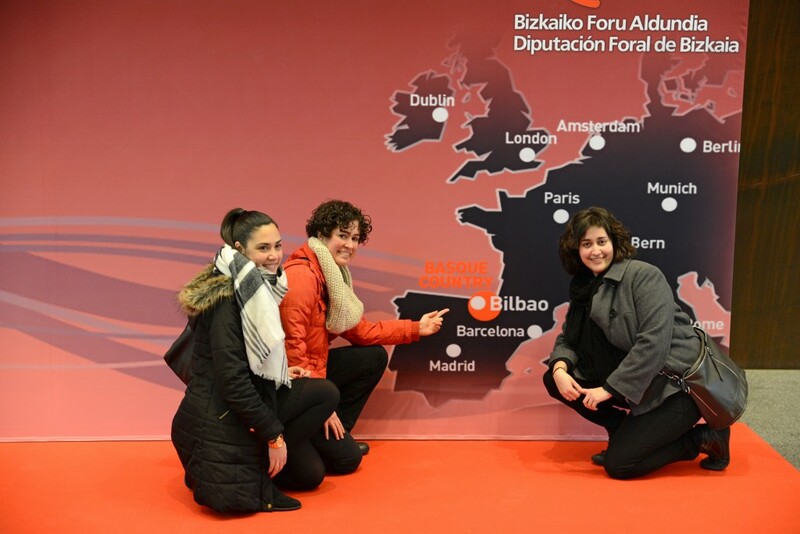 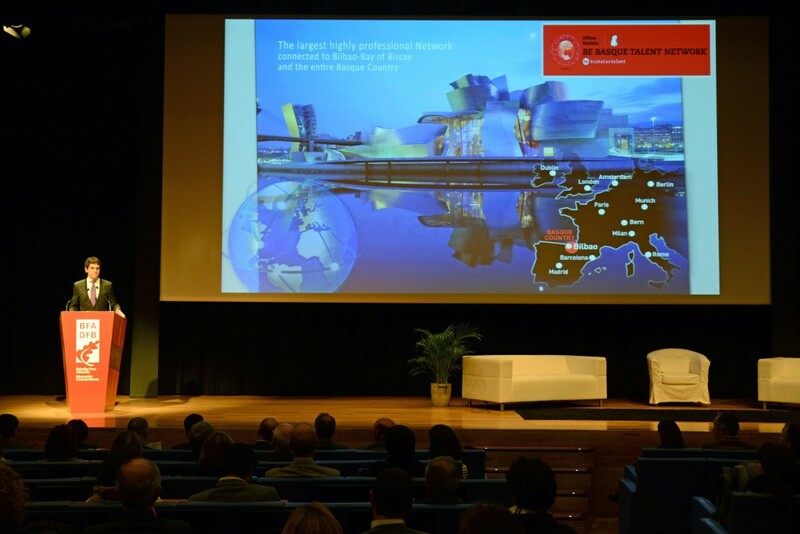 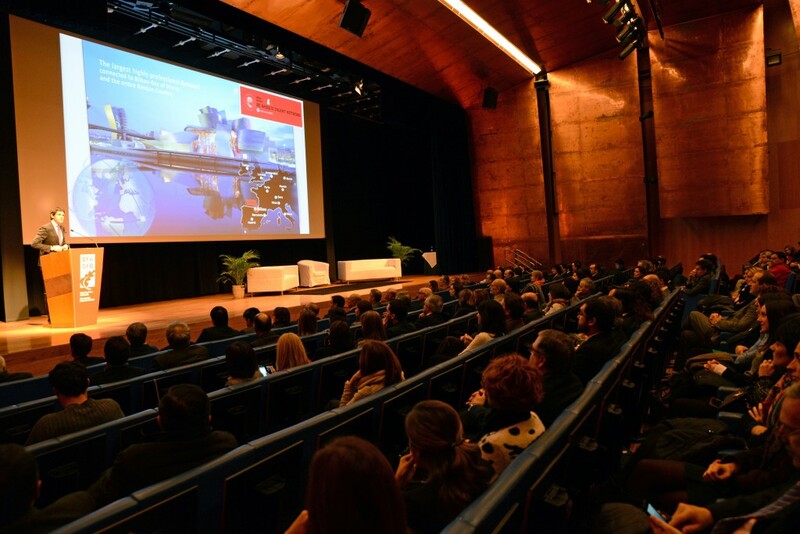 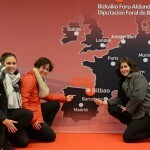 Throughout these ten years, the Association promoted by the Department of Economic Promotion of the Provincial Council of Bizkaia has carried out and generated numerous initiatives and projects to attract, retain and link talent to Bizkaia-Basque Country. 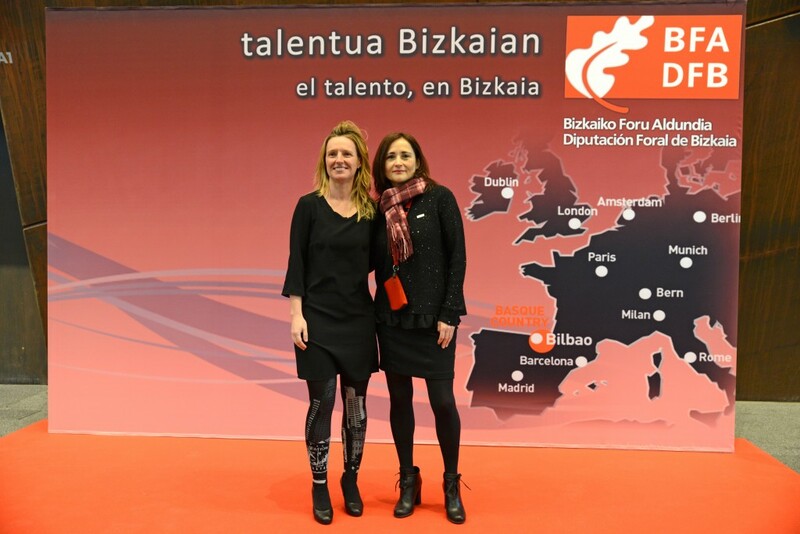 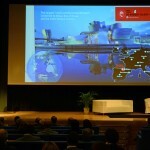 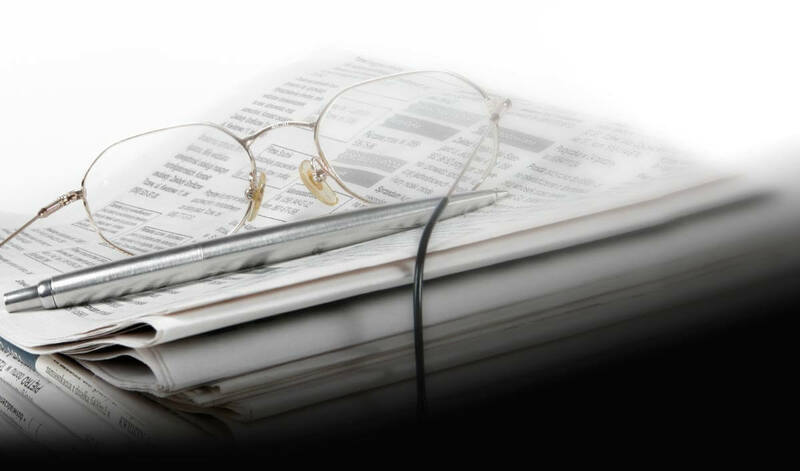 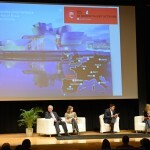 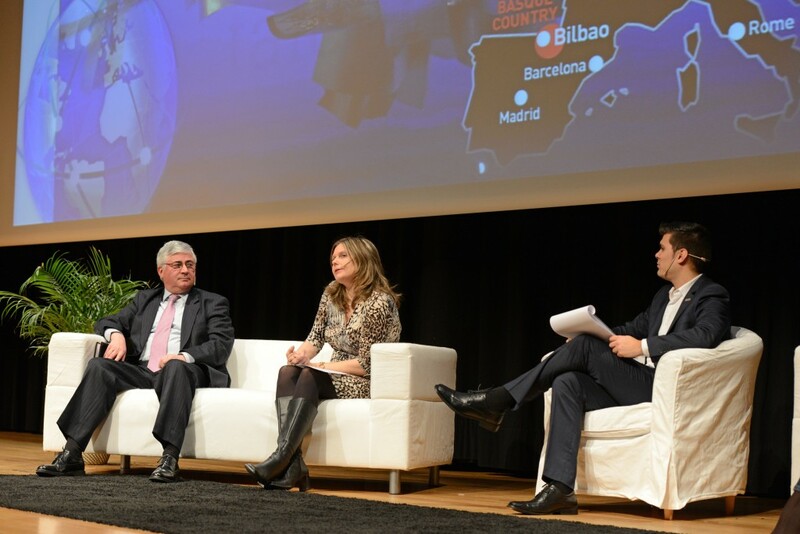 At a time in which attracting talent is a guarantee of success for any territory and, especially, for its business fabric, the work of bizkaia:talent gains special strength and importance. 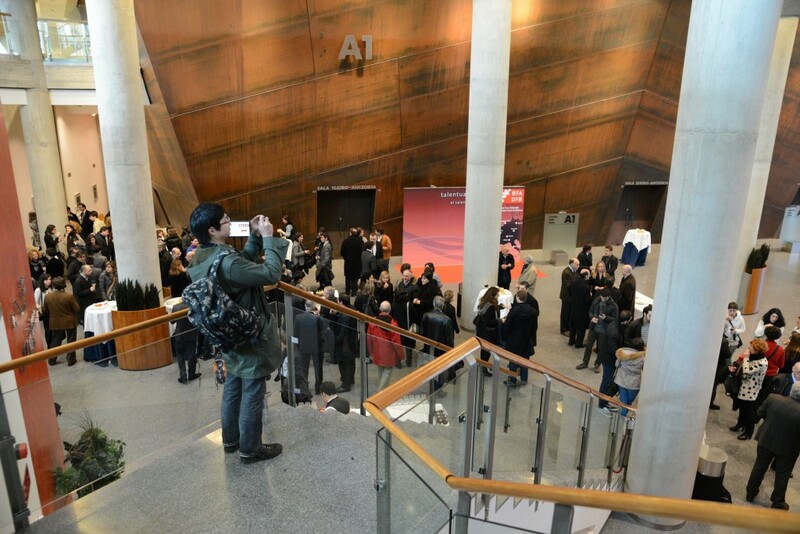 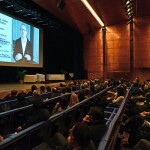 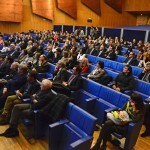 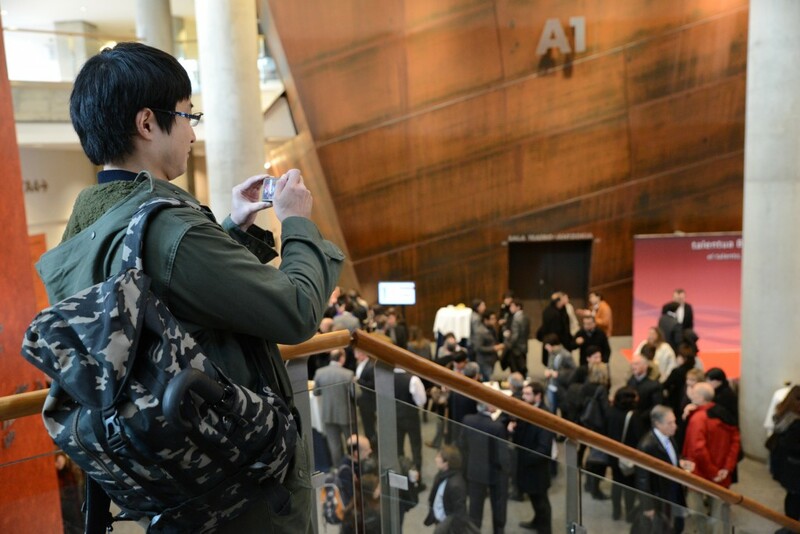 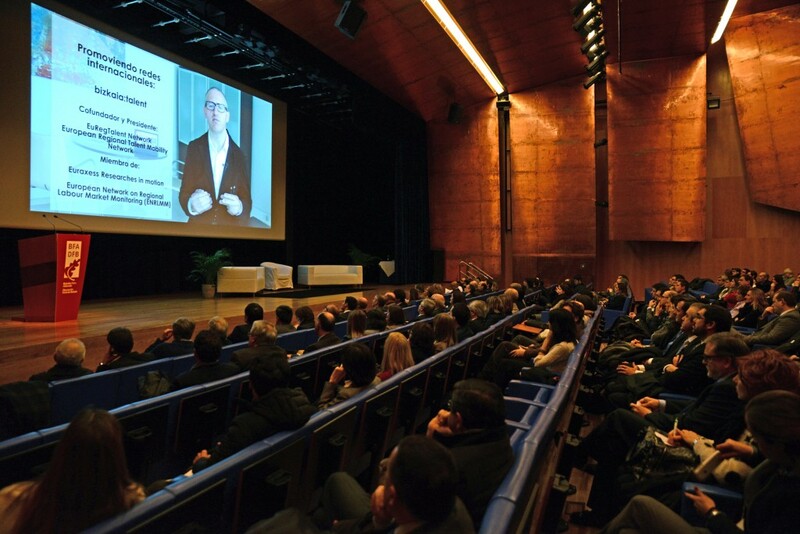 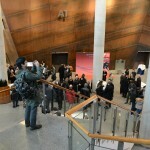 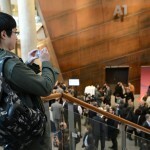 The ceremony took place in one of the auditoriums of the prestigious Euskalduna Conference Centre and Concert Hall at 11 a.m. and was attended by nearly two hundred guests. 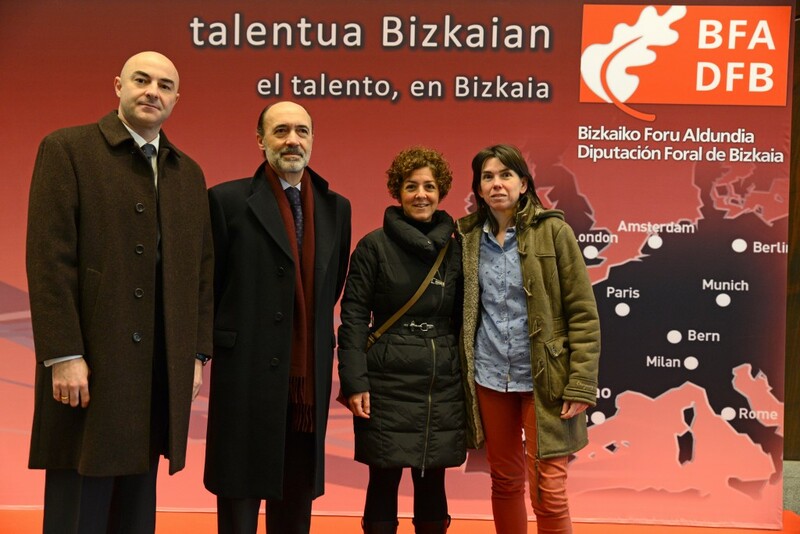 Amongst them were the partners of bizkaia:talent: bbk, beaz, CIC bioGUNE, Iberdrola, IDom, IK4, ITP, Mondragon University, University of Deusto, University of the Basque Country, SENER and Tecnalia. 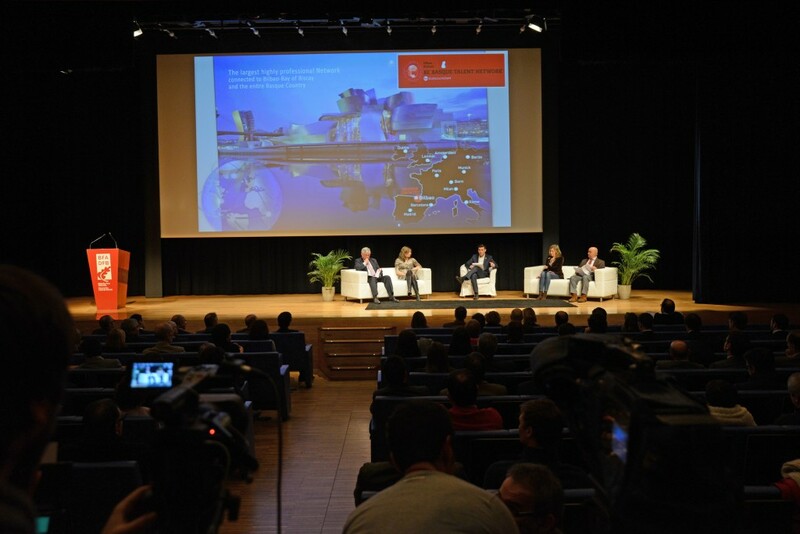 It started with a video which compiled statements and testimonies by the people in charge of each of the services offered by bizkaia:talent, as well as its users and beneficiaries. 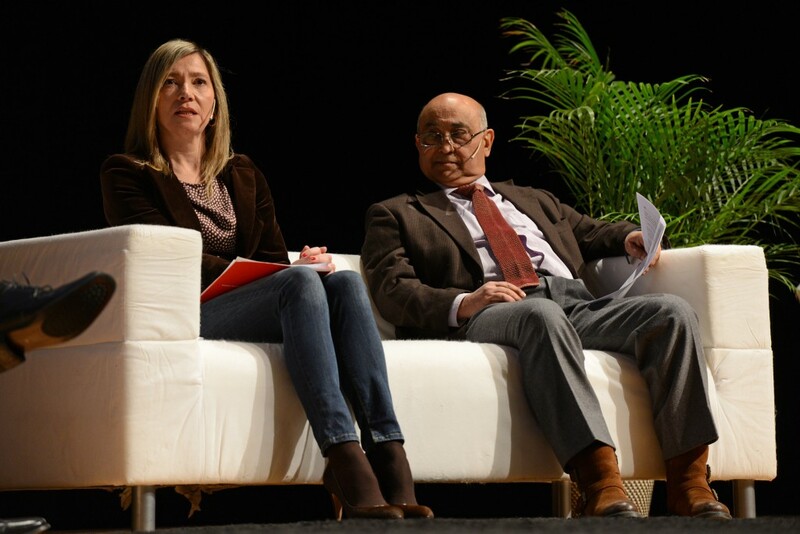 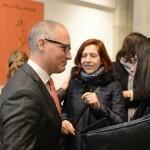 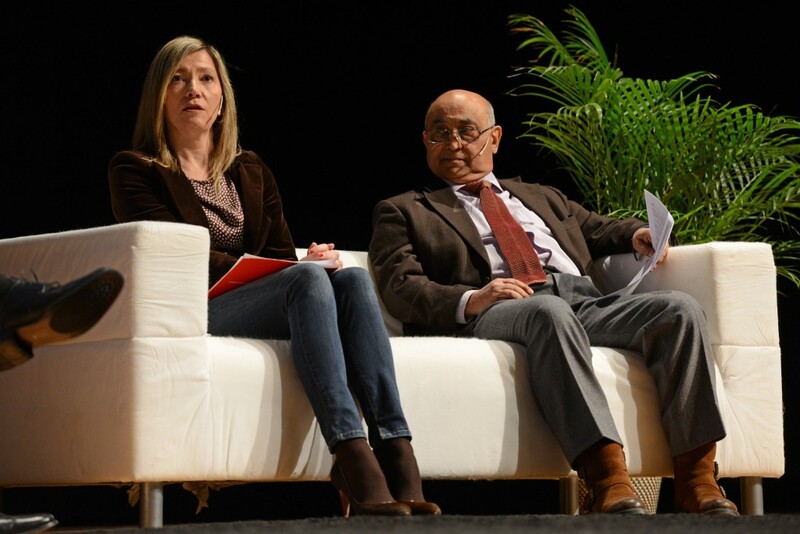 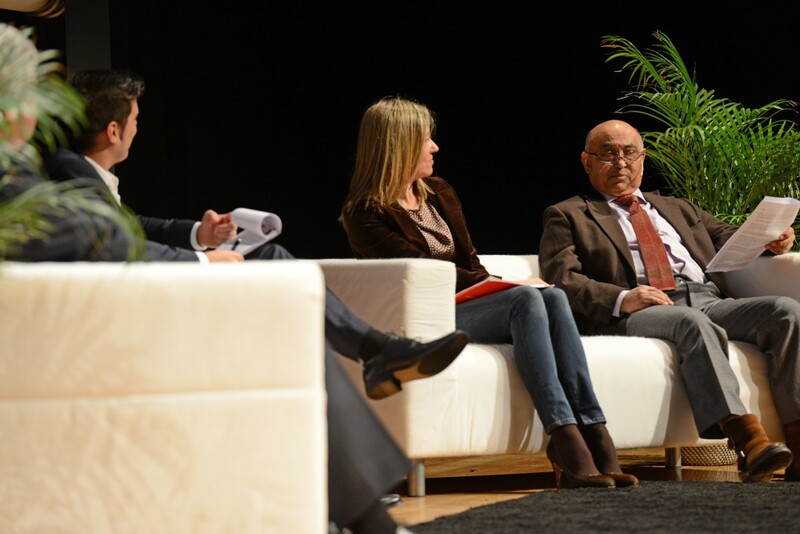 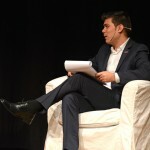 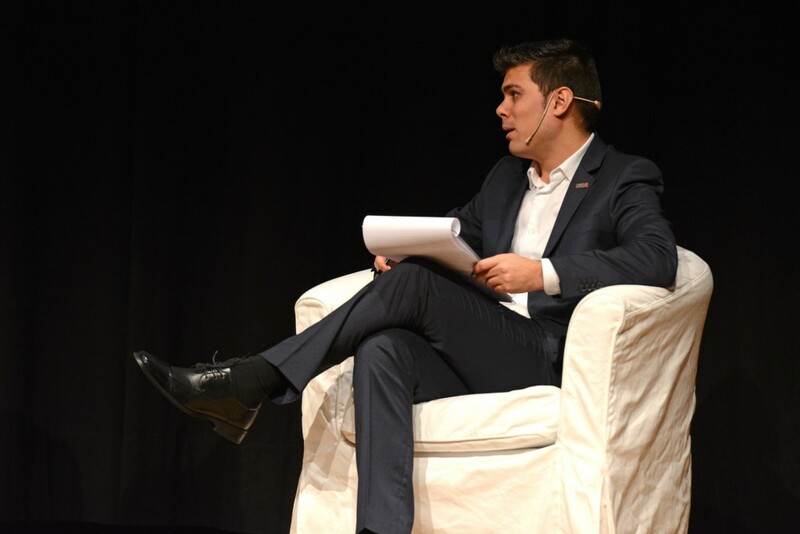 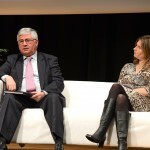 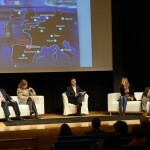 The event was presided by Unai Rementería, the Councillor for the Presidency of the Provincial Council of Bizkaia, and by Imanol Pradales, the Councillor for Economic Promotion. 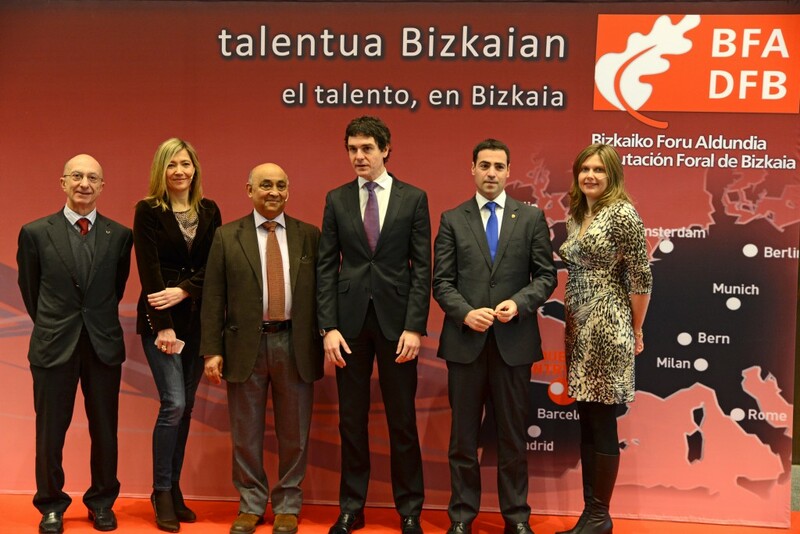 The latter welcomed the attendants and congratulated bizkaia:talent on their tenth anniversary and for their work. 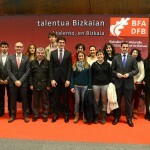 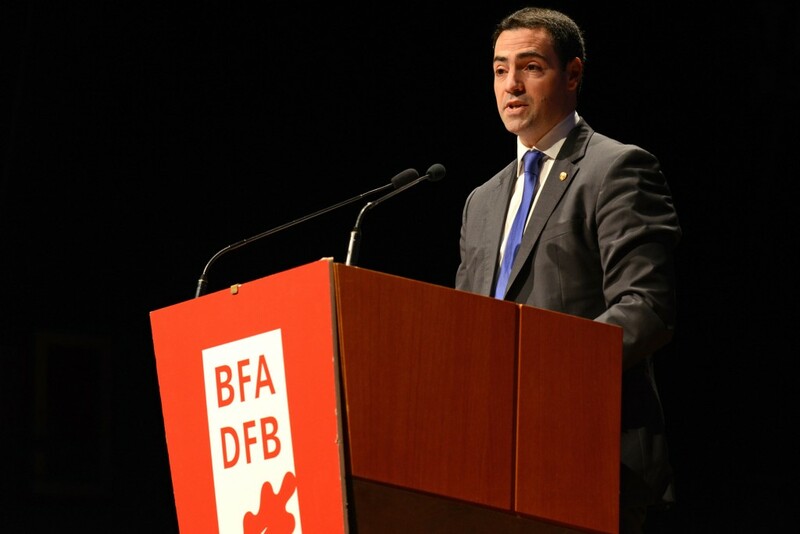 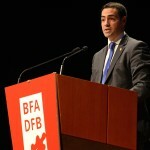 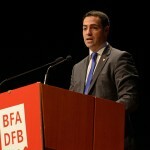 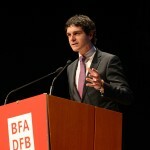 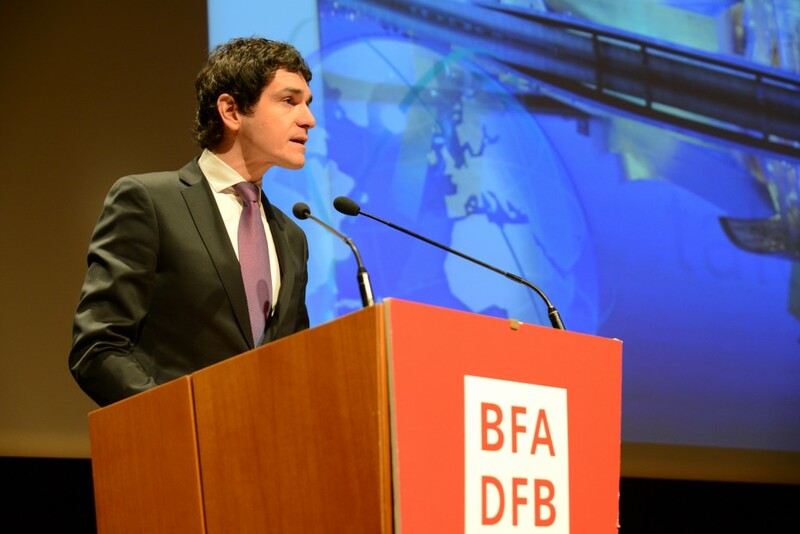 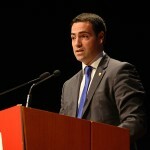 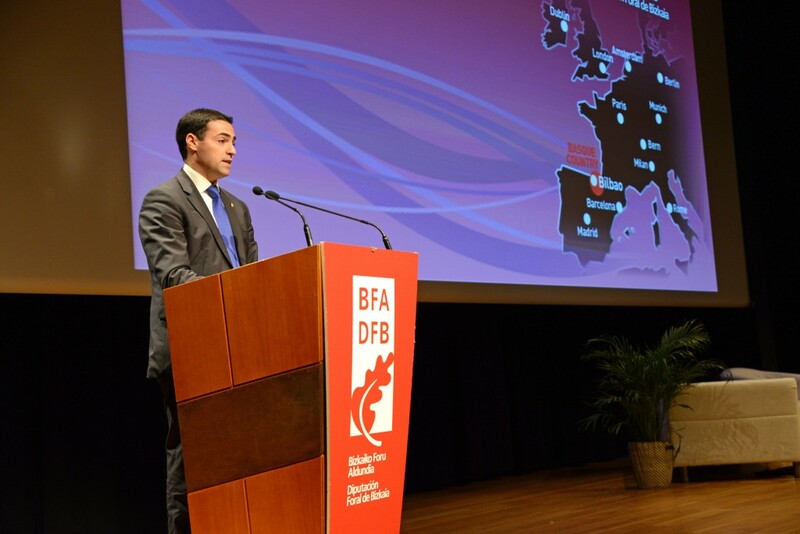 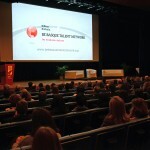 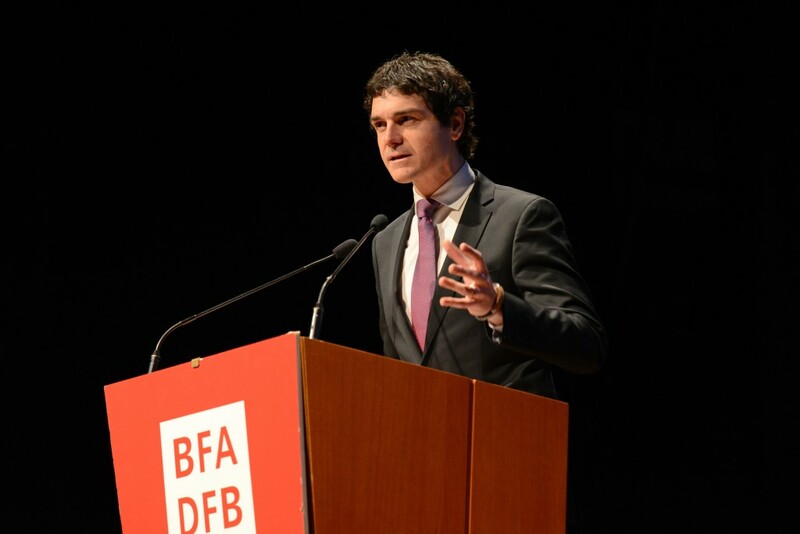 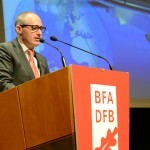 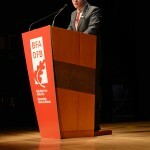 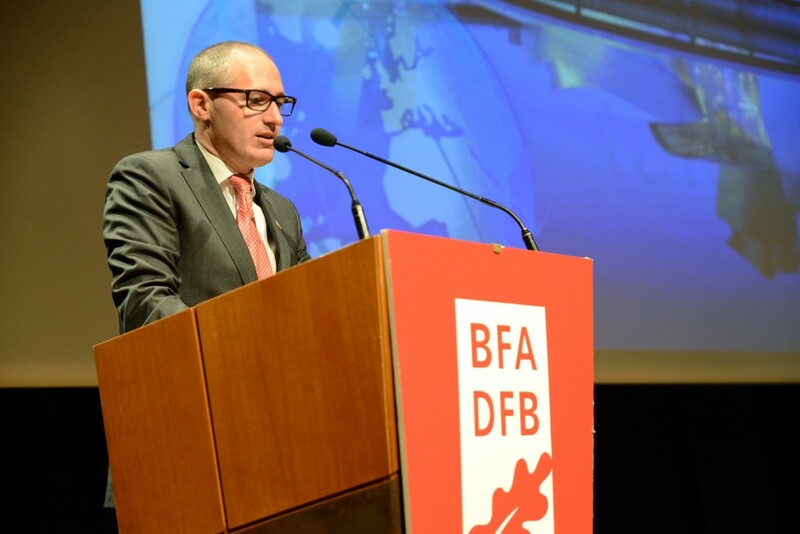 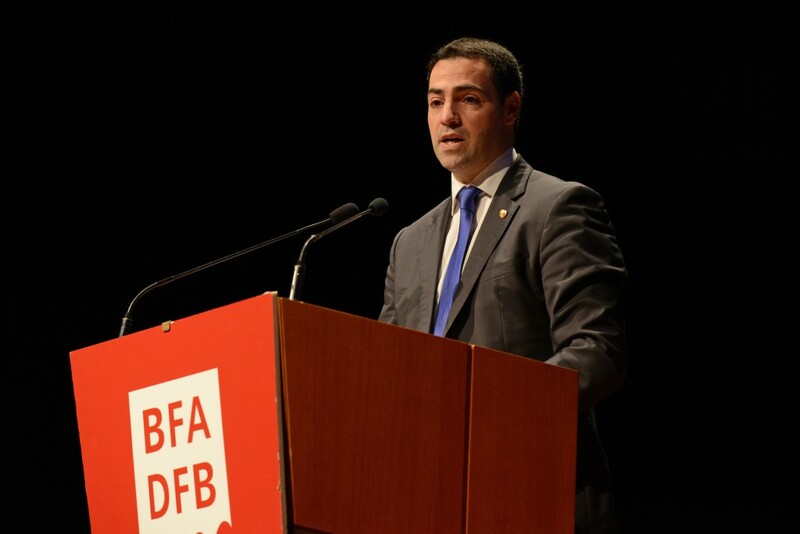 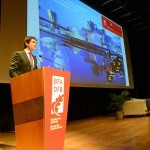 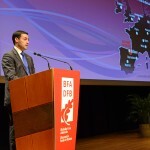 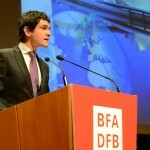 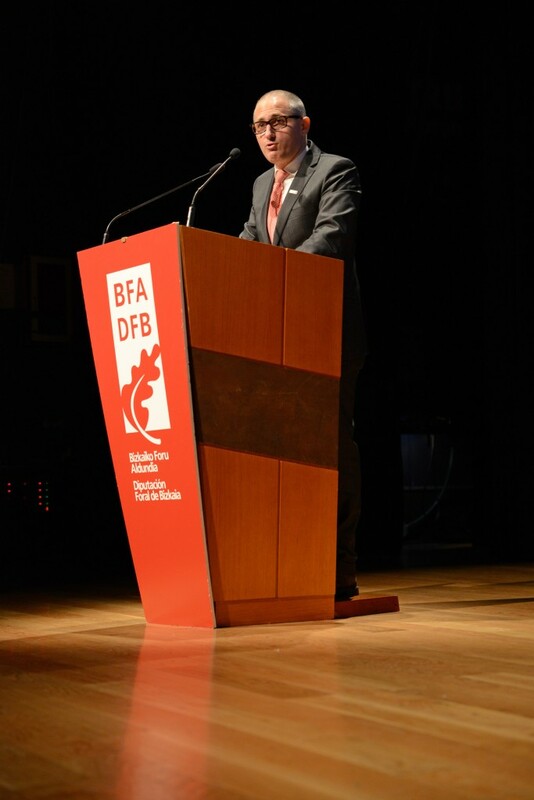 He also presented a video introducing the pioneering platform Be BasqueTalent Network. 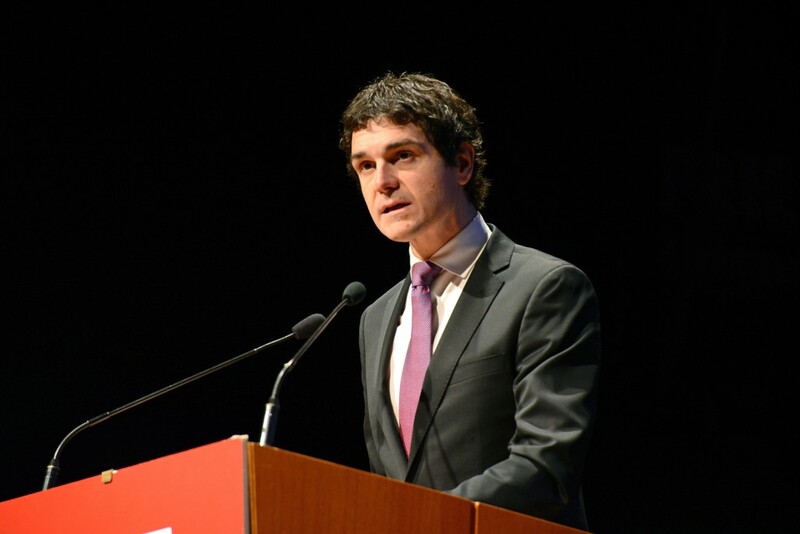 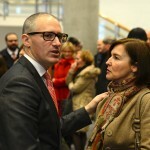 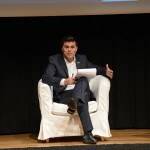 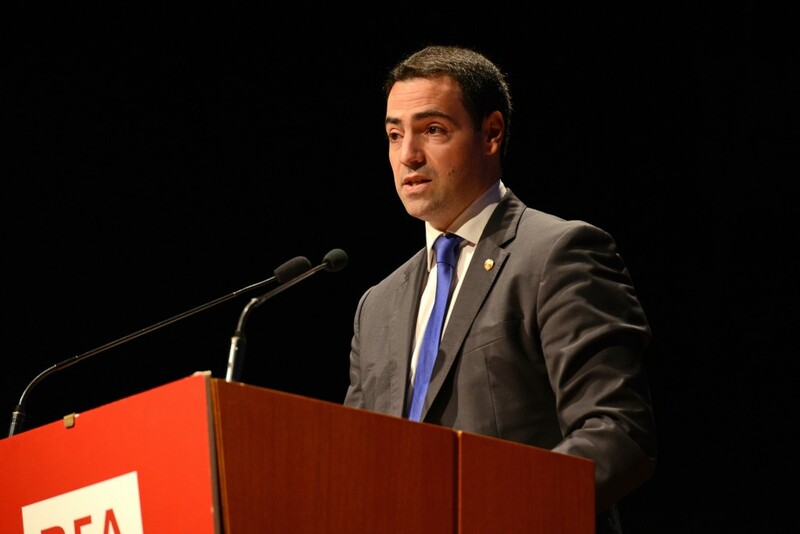 Unai Rementeria, the Councillor for the Presidency, gave all the details about the network and stated that Bizkaia’s time has come. 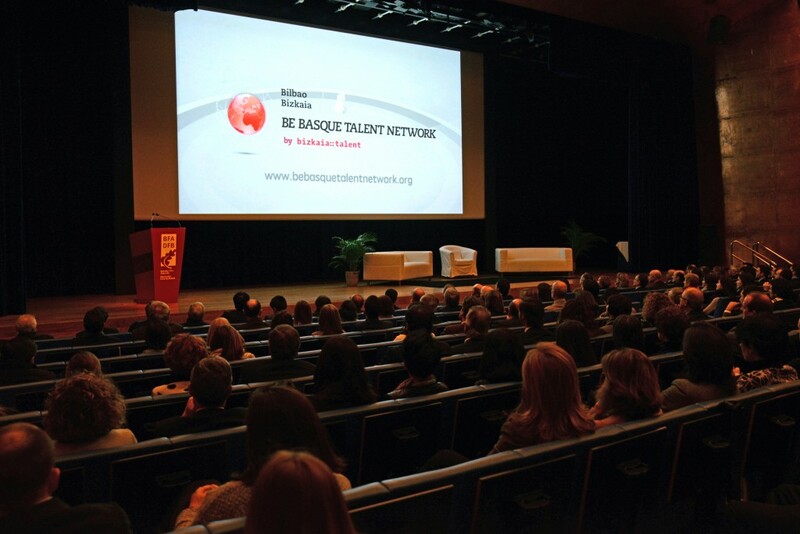 The Be Basque Talent Network is the world’s largest talent network made up of professionals who have or would like to have a link to the Basque Country. 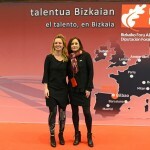 It is an opportunity for companies to contact Talent all over the world at a time when competition for the best talent is open at an international level. 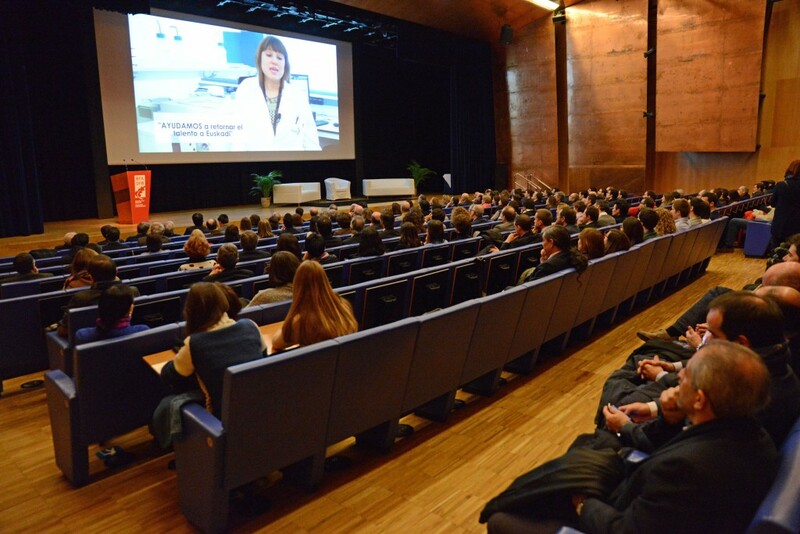 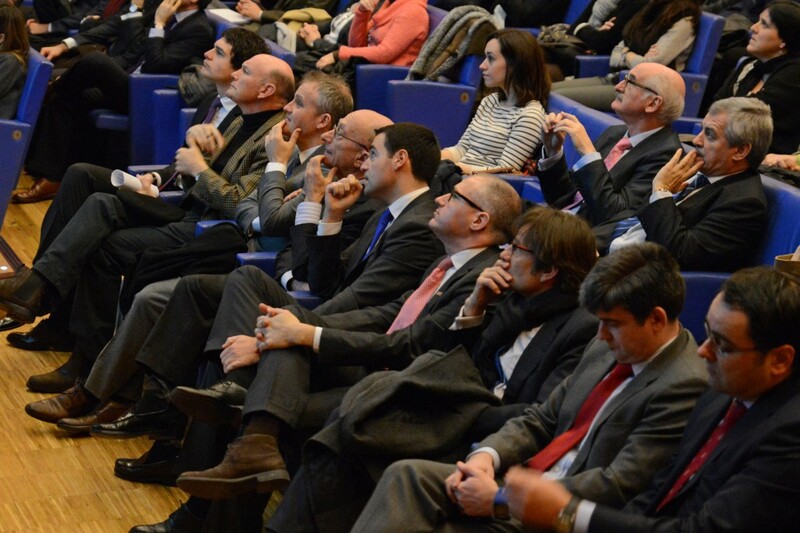 It is also an extraordinary occasion for professionals to contact each other as well as Basque Companies. 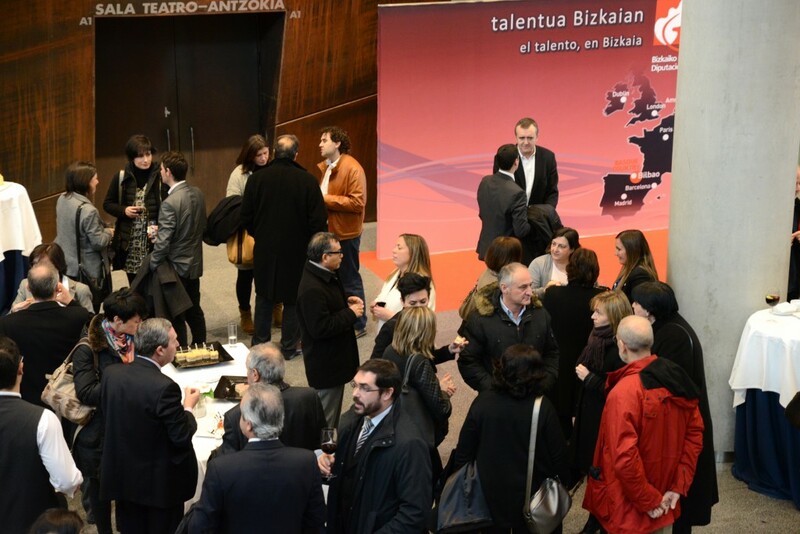 At the Be Basque Talent Network there are more than 5,000 registered professionals, out of whom 2,800 are Basque and more than 2,500 are living outside the Basque Country. 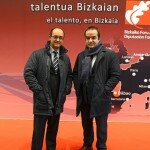 Within the platform is the Basque Talent Map, a visual map where we can see the work location, by country and city, of the users of the network and make a segmentation according to various criteria, such as the occupational sector, the place of residence or origin, to find the kind of professional or company we are looking for, while at the same time respecting the privacy of the users with regard to their contact details. 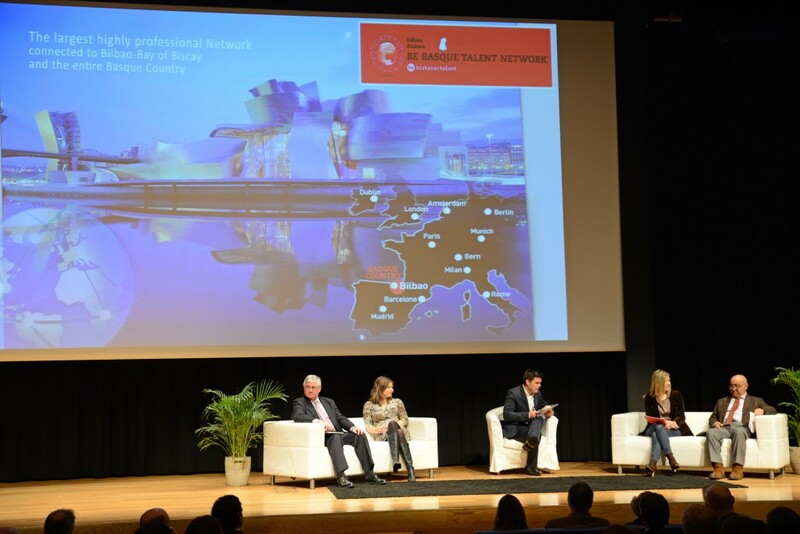 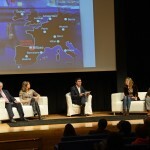 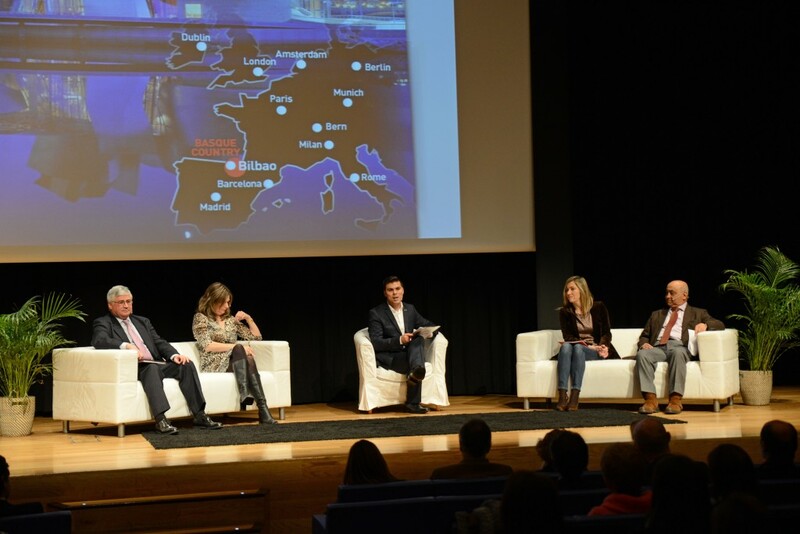 After the presentation of the Be Basque Talent Network, there was a round table to discuss the importance of attracting talent to the Basque Country, as well as the advantages and disadvantages of Bilbao and Bizkaia in this regard. 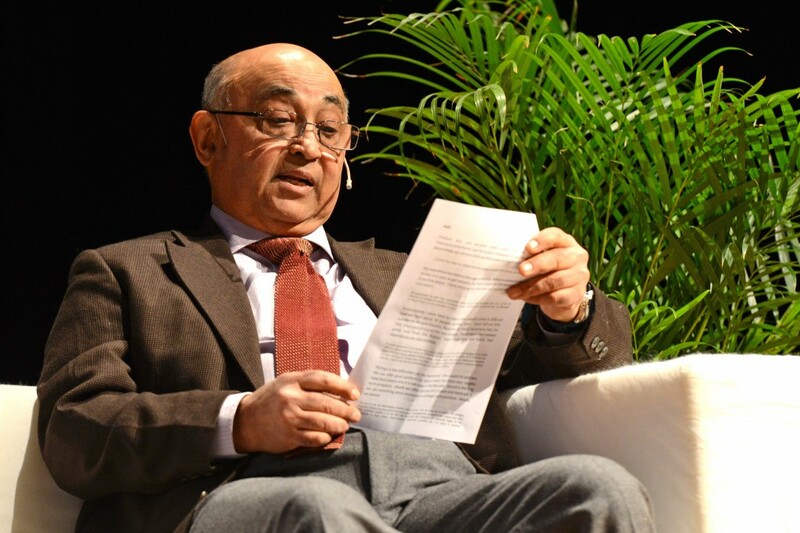 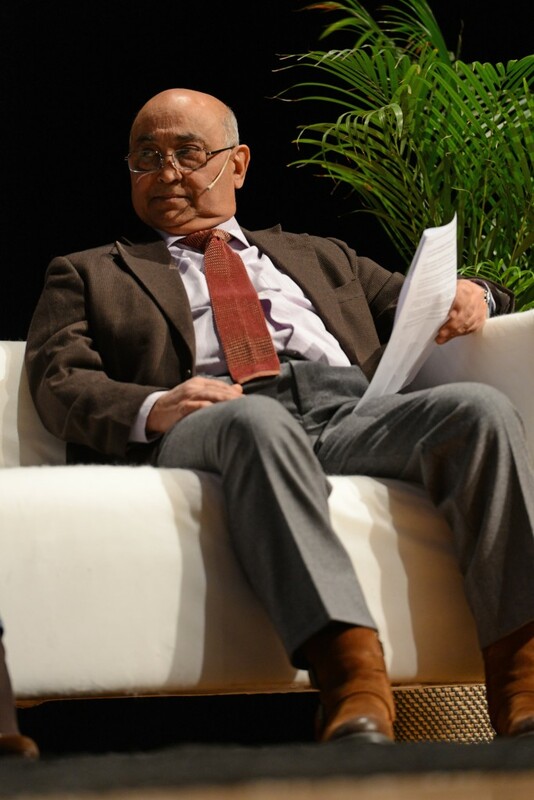 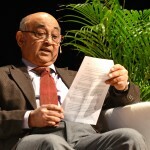 The participants at the round table were internationally renowned people such as Professor Anil Markyanda, who was awarded the Nobel Peace Prize in 2007 for his reports on Climate Change. 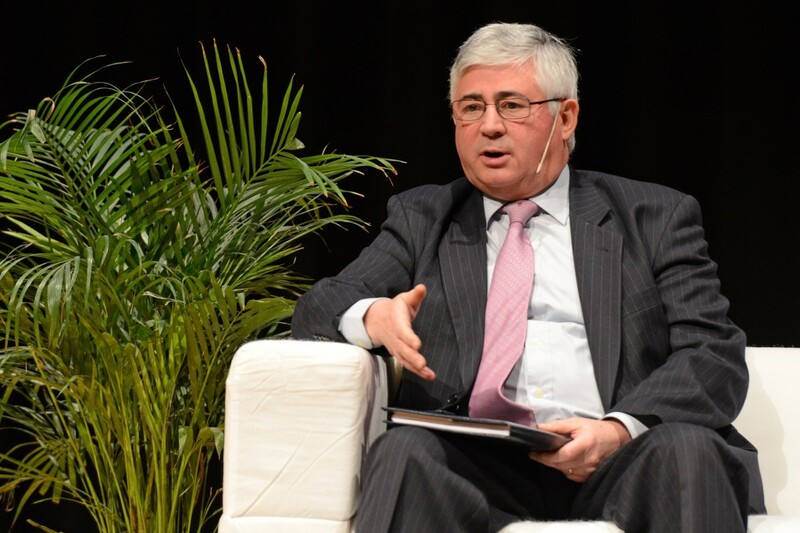 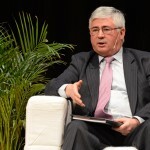 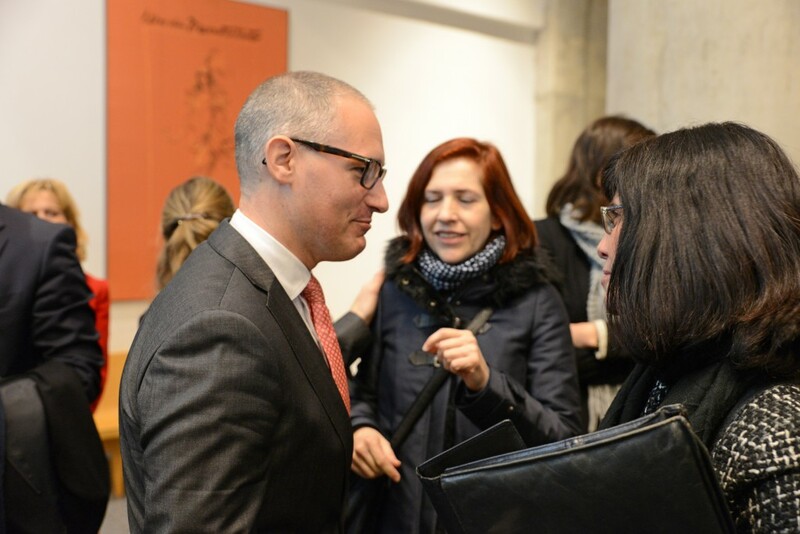 At present he is Scientific Director at the BC3, the best European think tank and the second best in the world for research in the consequences of climate change and it is seated in Bilbao. 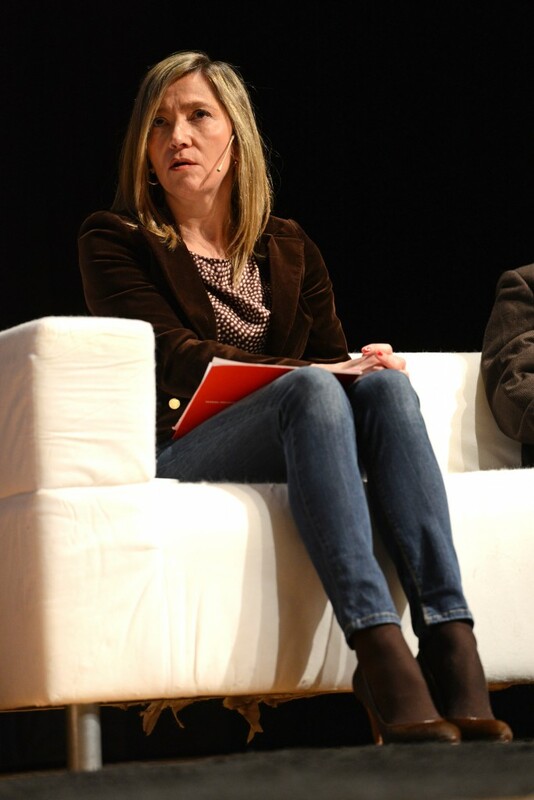 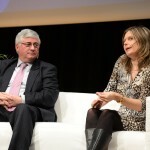 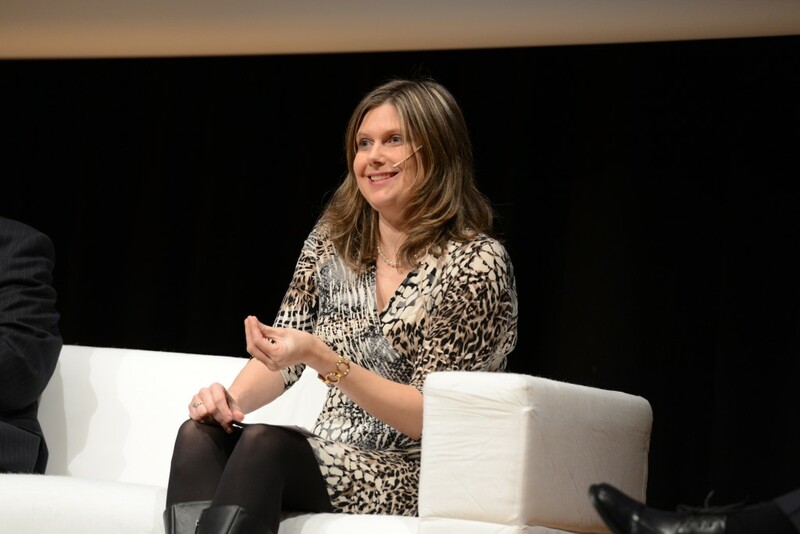 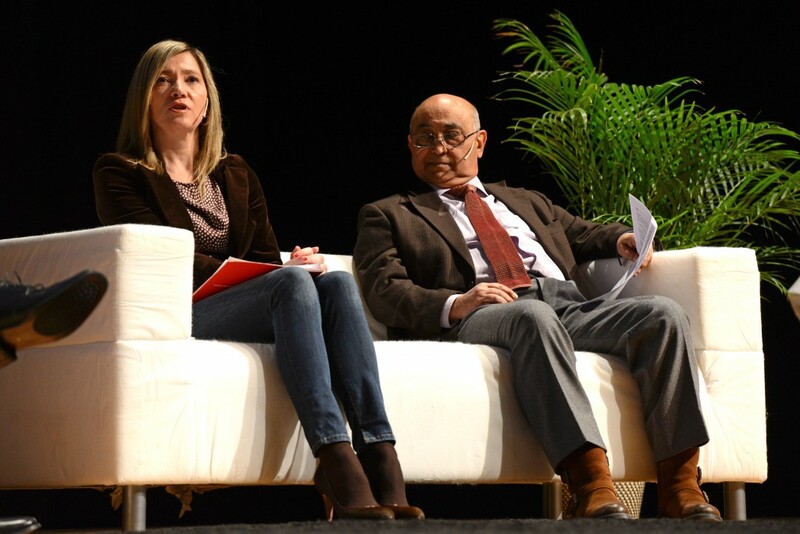 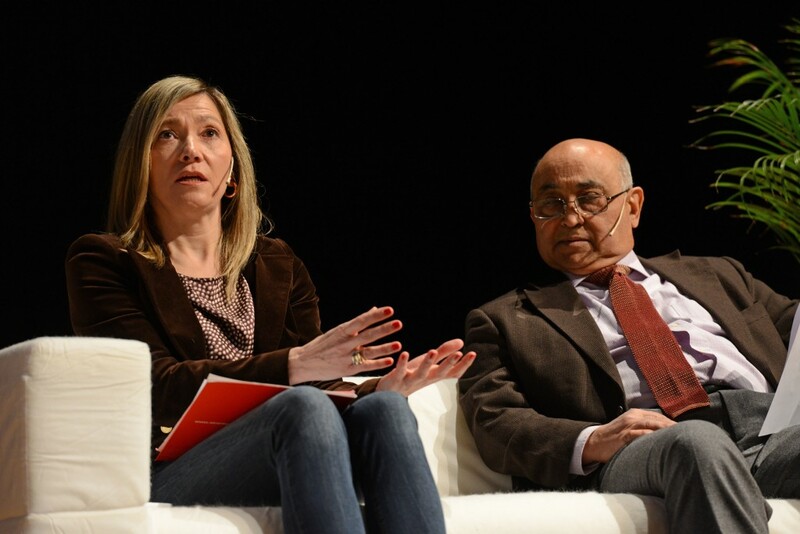 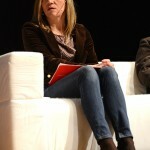 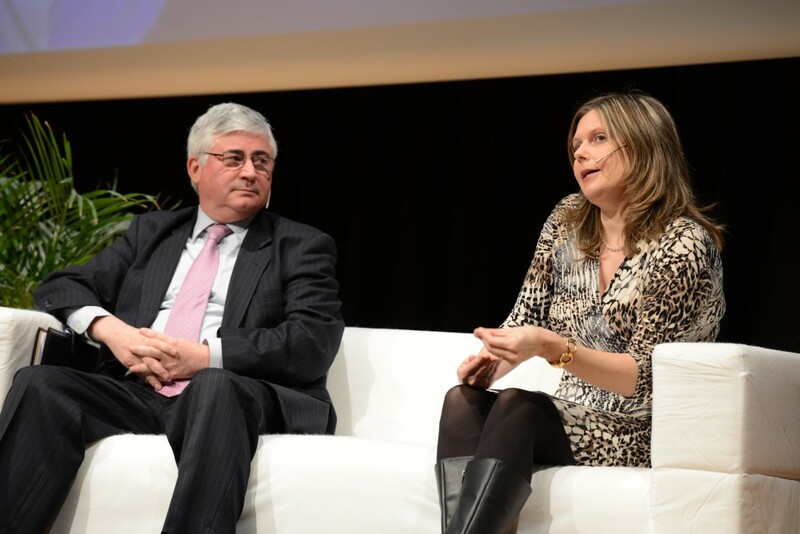 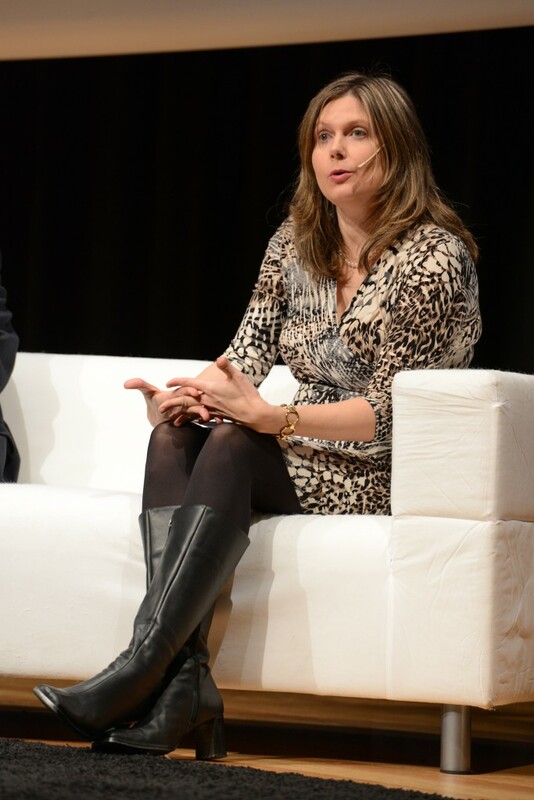 Ines Anitua, Director General of ACICAE-Automotive Cluster of the Basque Country and director of the Foundation AIC Automotive Intelligence Center. 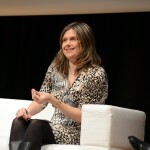 Heather L. Rogers, Doctor in Medical Psychology and holder of a Post-Doctoral Degree in Psycho-Cardiology from Maryland, USA. 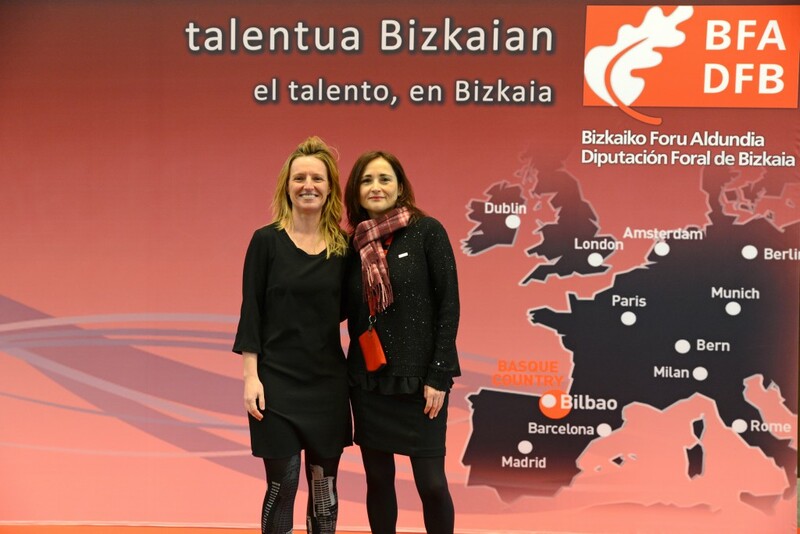 At present she is working as a researcher in Health Psychology, including issues such as chronic pain and psycho-oncology, at the University of Deusto. 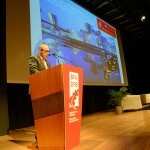 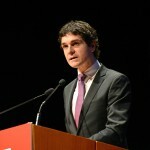 Alfonso Martinez Cearra, Director General of the Association Bilbao Metropoli 30 since 1992. 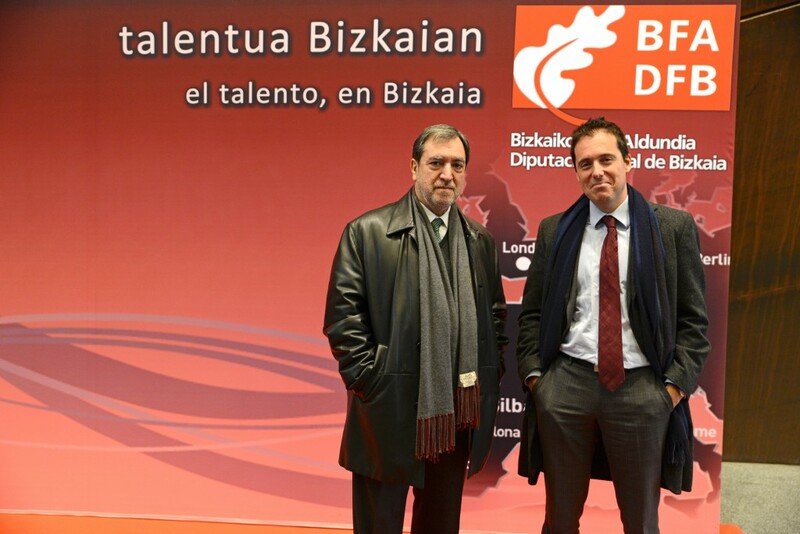 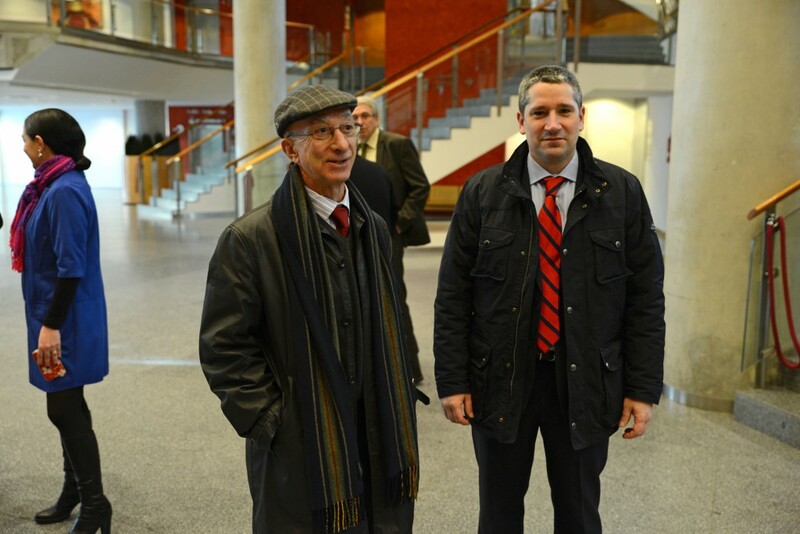 He has also been the Honorary Consul of Sweden in Bilbao since 2013. 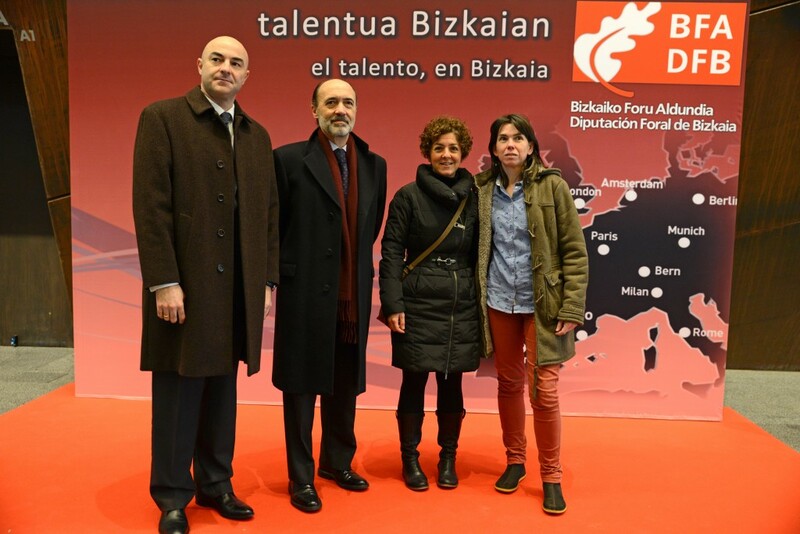 The ceremony ended with the words of the managing director of bizkaia:talent, Ivan Jimenez, who was very pleased with the numerous projects which are being carried out from the Association as well as the initiatives which are being prepared at present. 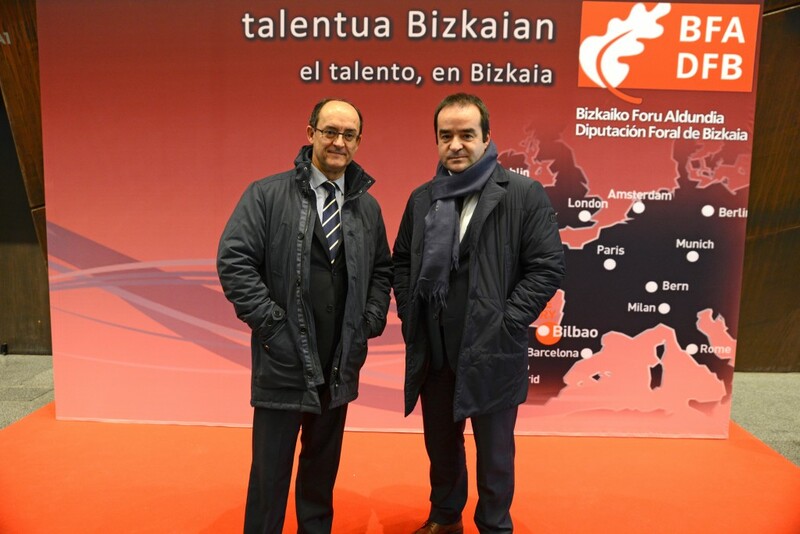 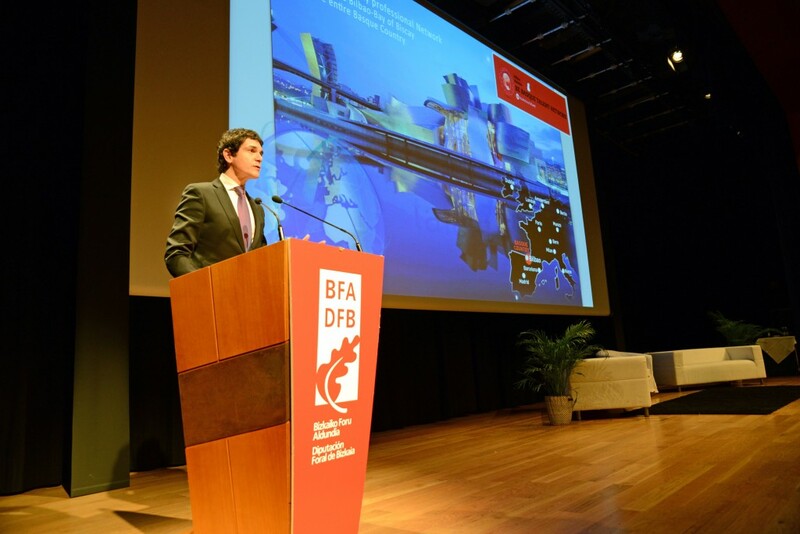 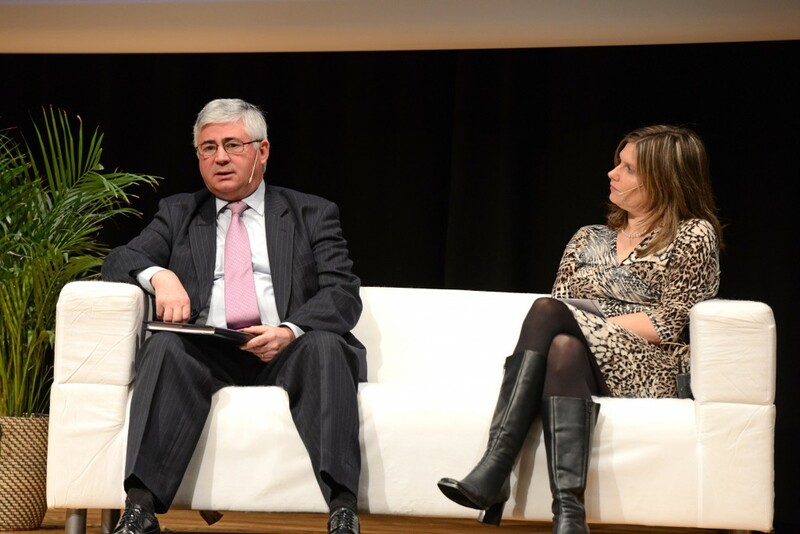 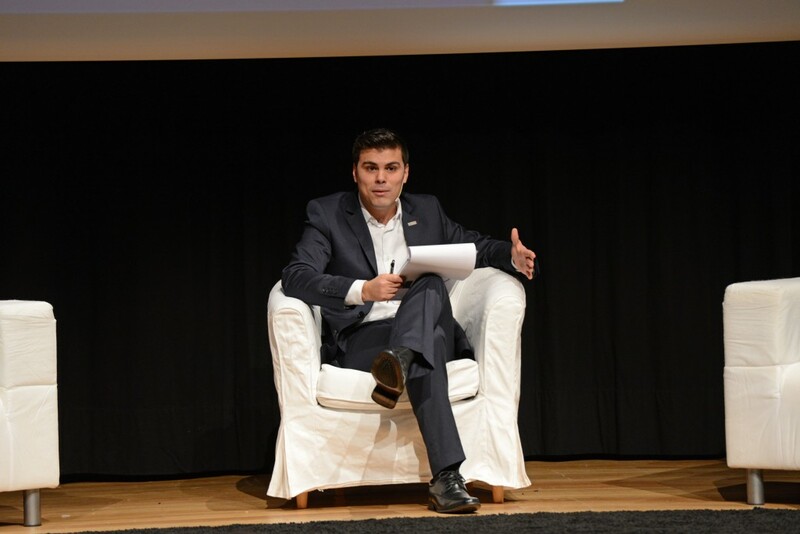 He stressed the importance of attracting, retaining and linking talent to our territory as well as the importance of having highly-qualified persons working in the companies of Bizkaia-Basque Country.